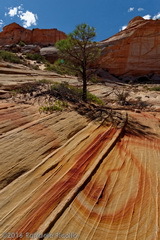 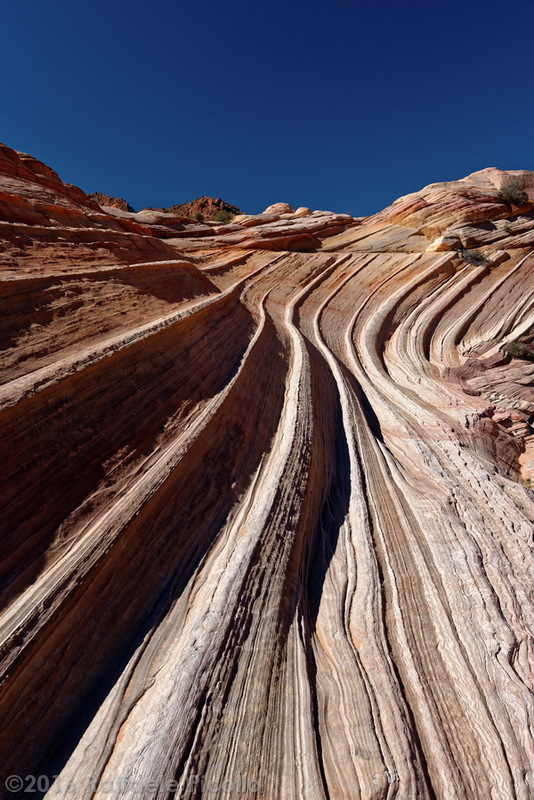 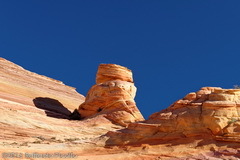 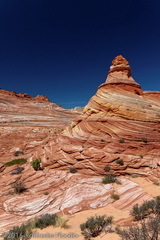 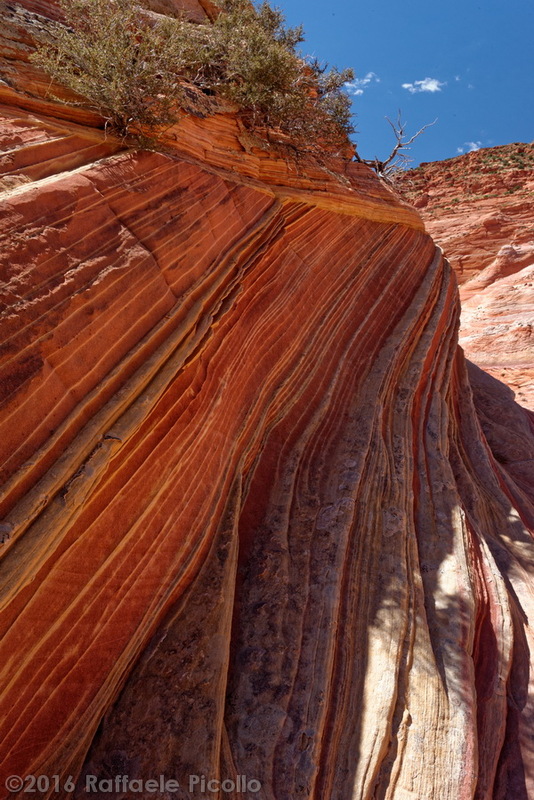 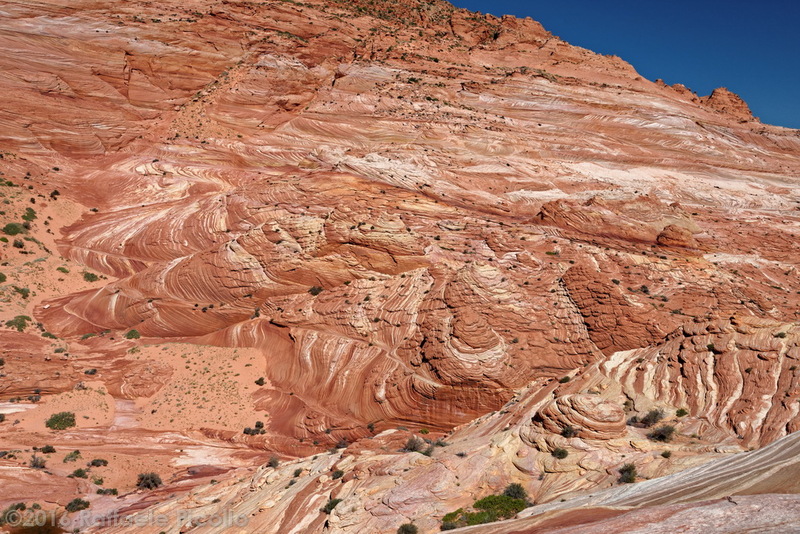 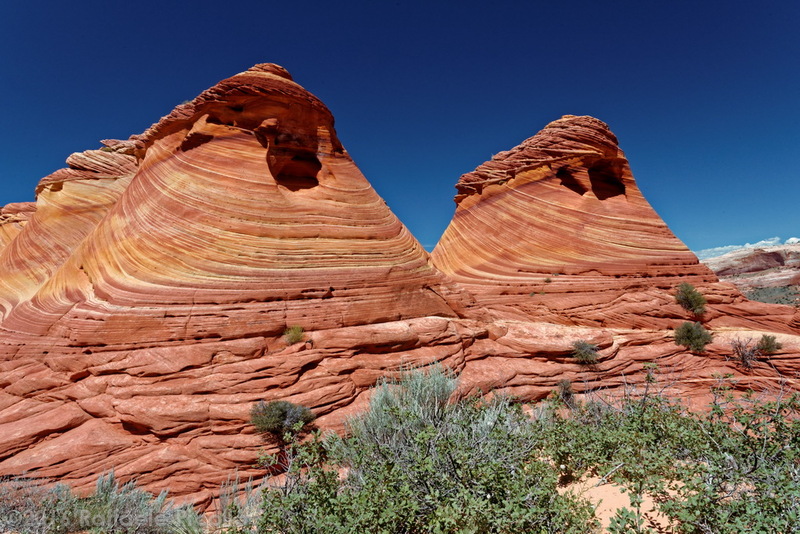 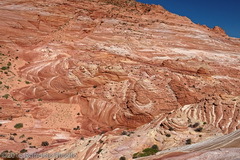 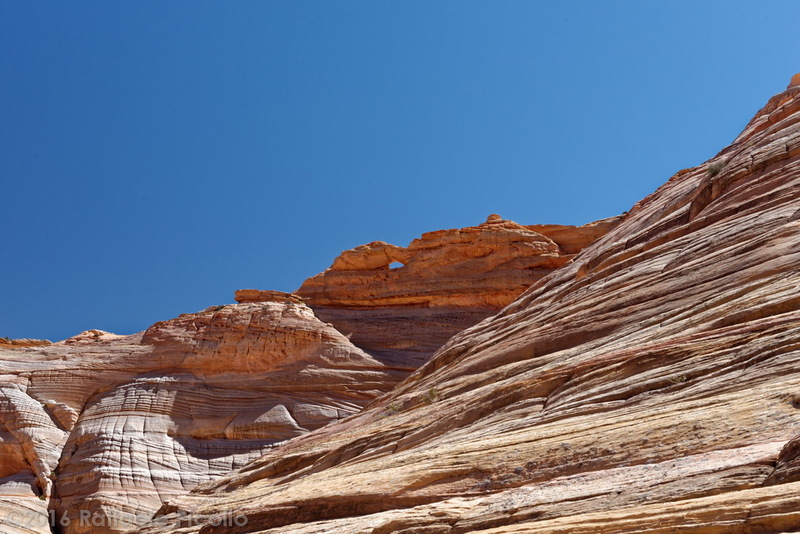 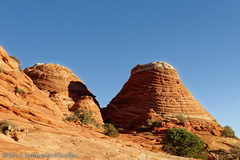 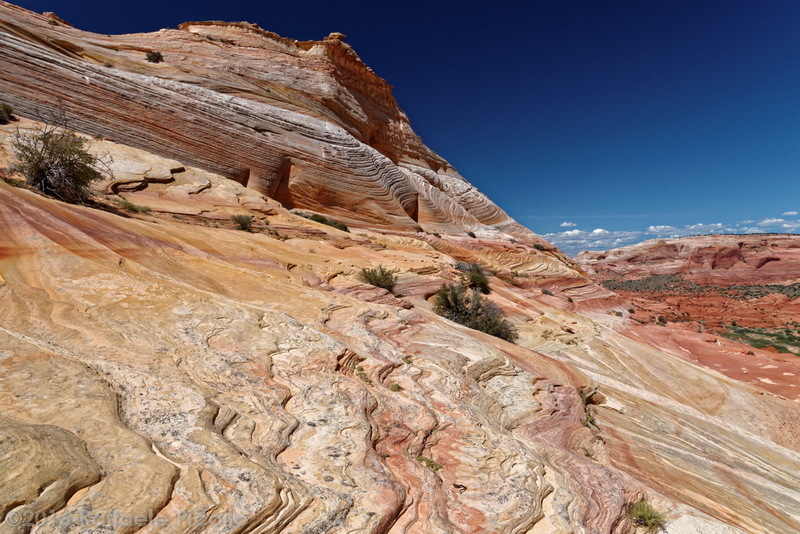 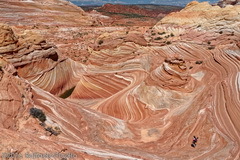 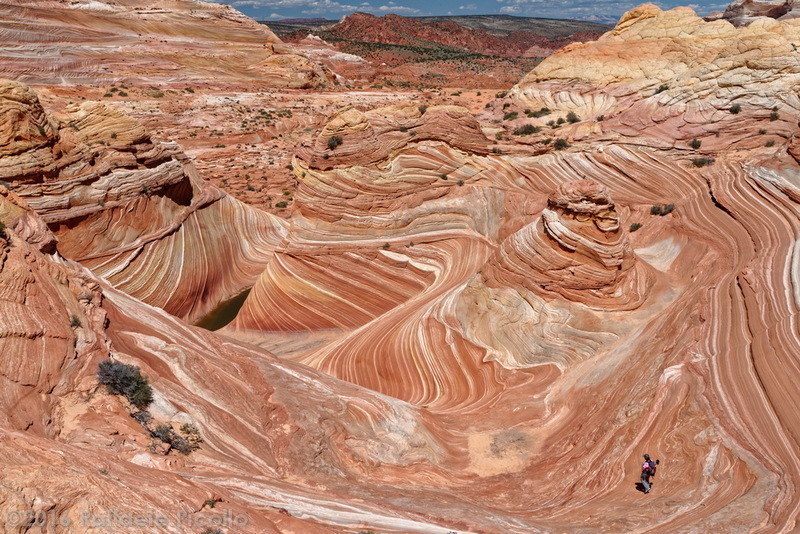 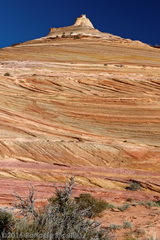 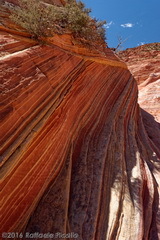 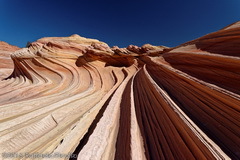 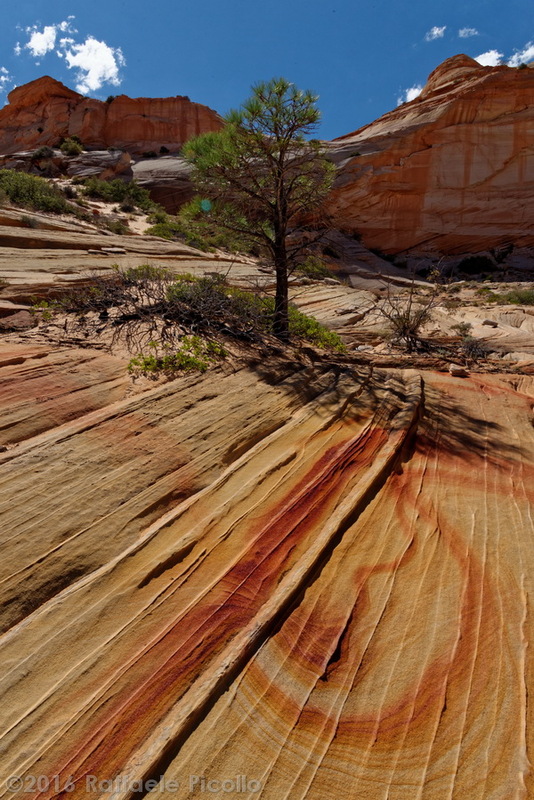 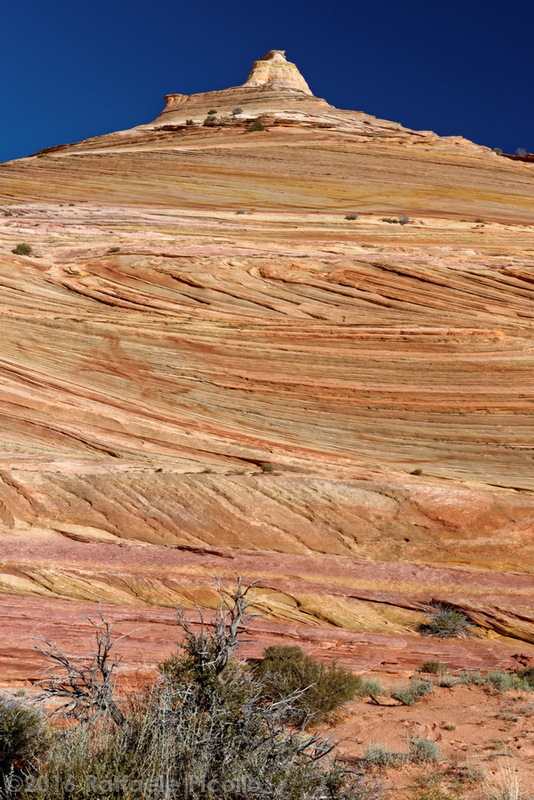 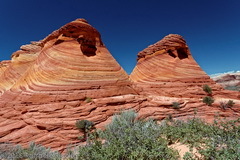 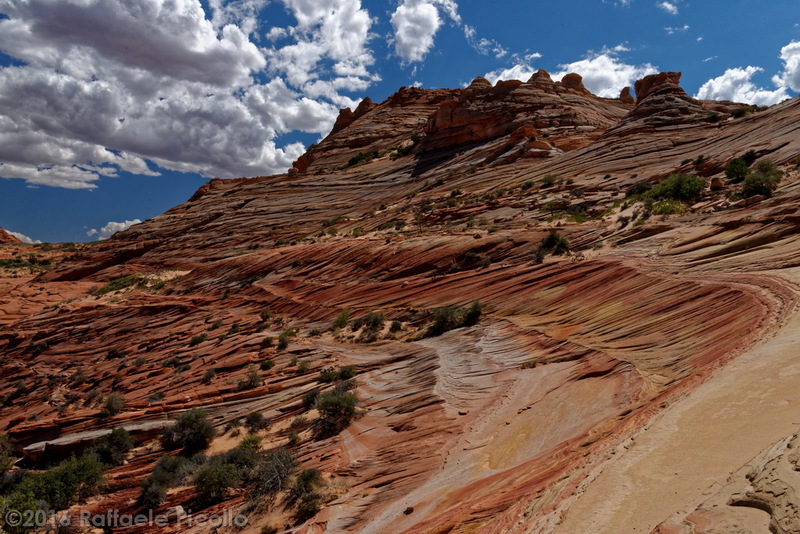 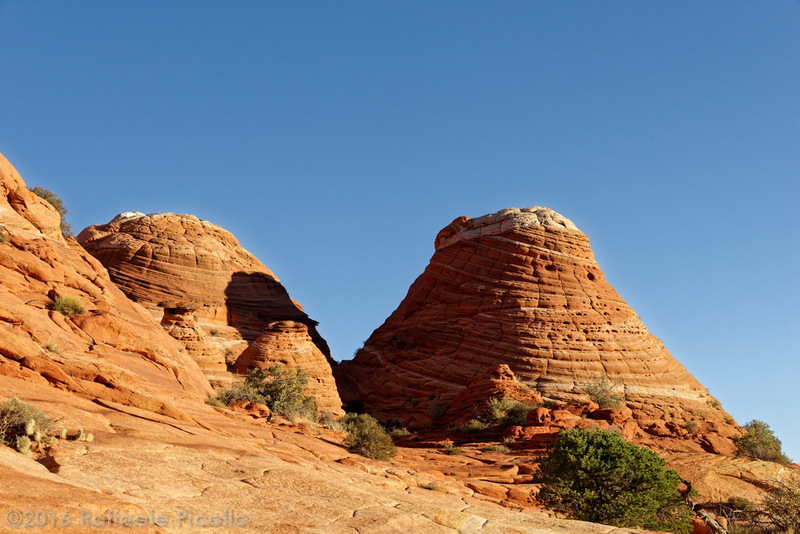 The Coyote Buttes area, at the border between Utah and Arizona, has become world-known since the early 2000s for the presence of unique rock formations, such as the one called «The Wave», with no doubt the most famous one. 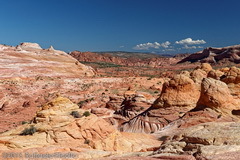 On the internet, nowadays, you can find plenty of information, photos and movies, so that its celebrity makes visiting this area so difficult to get. 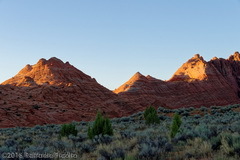 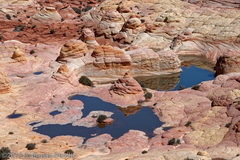 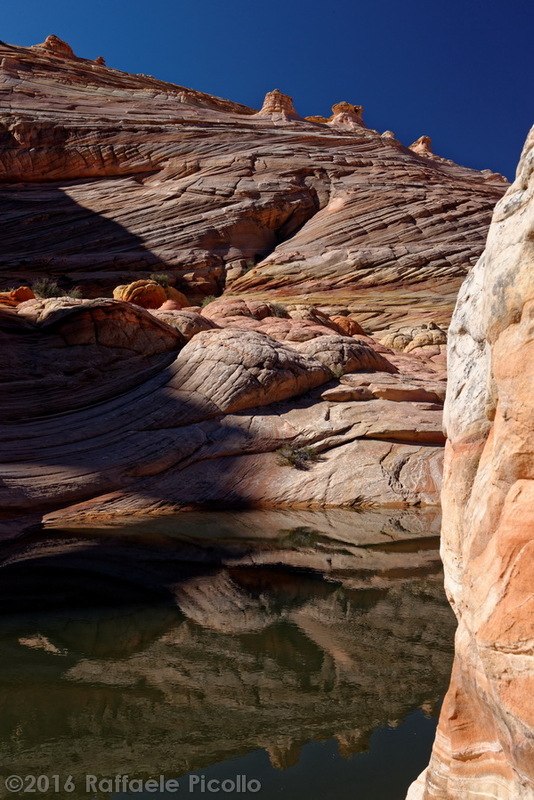 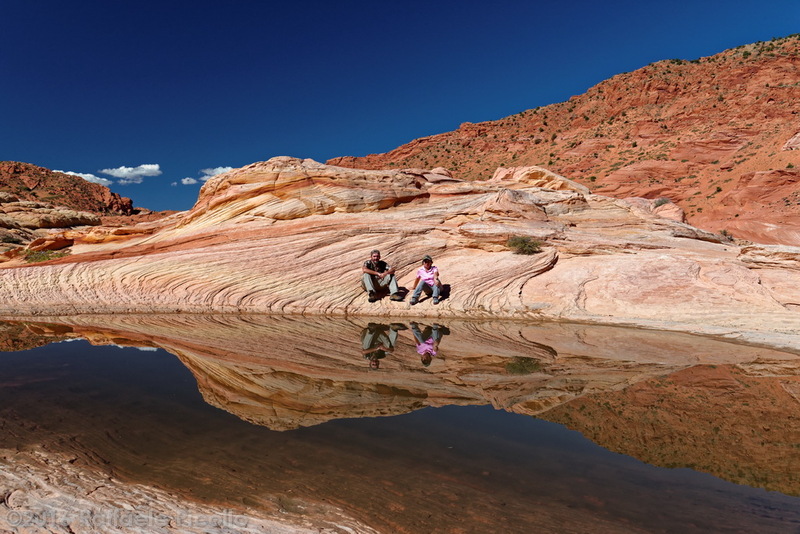 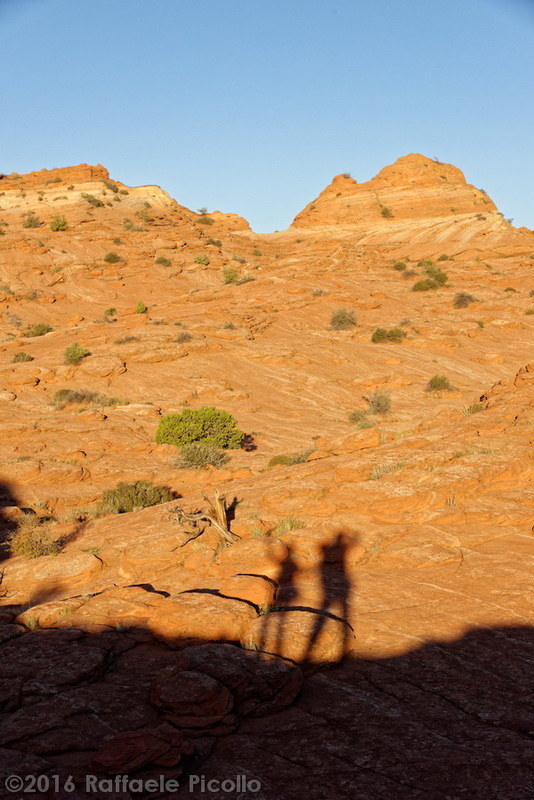 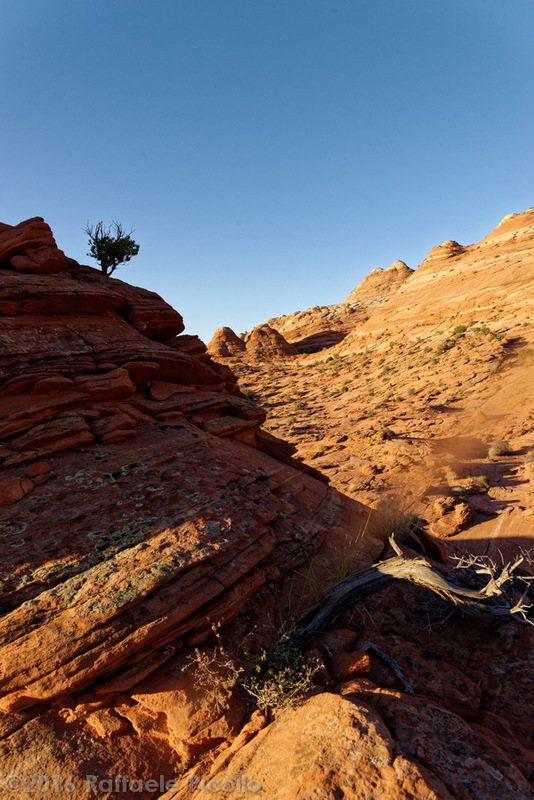 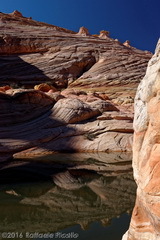 In fact, the American Bureau of Land Management protects this area by allowing access to only 20 people a day, through a sort of lottery that only rewards a small fraction of those who are interested in the visit. 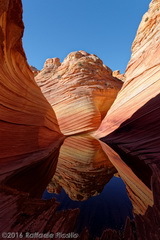 I would recommend everyone to see this wonder of nature: pictures cannot reproduce the many feelings you experience over there, so you will be really amazed to see directly with your own eyes! 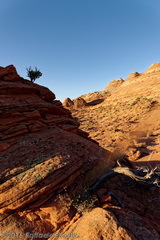 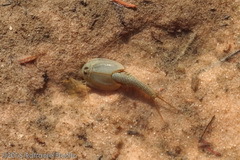 Click here for the BLM official website. 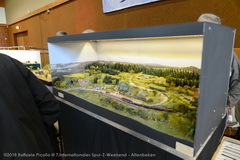 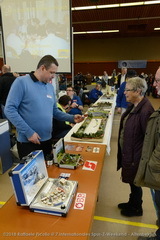 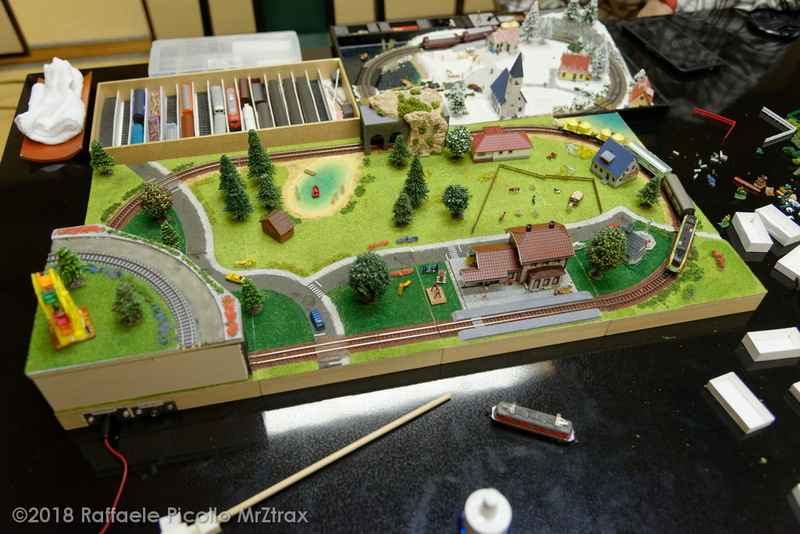 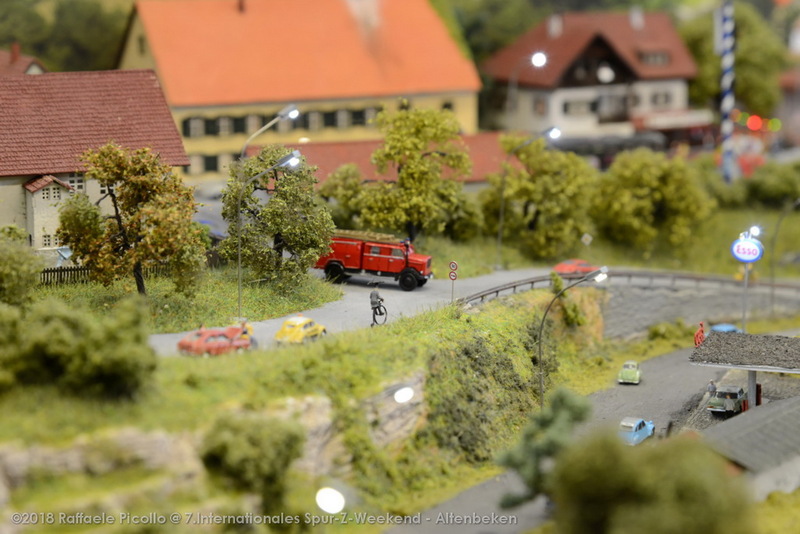 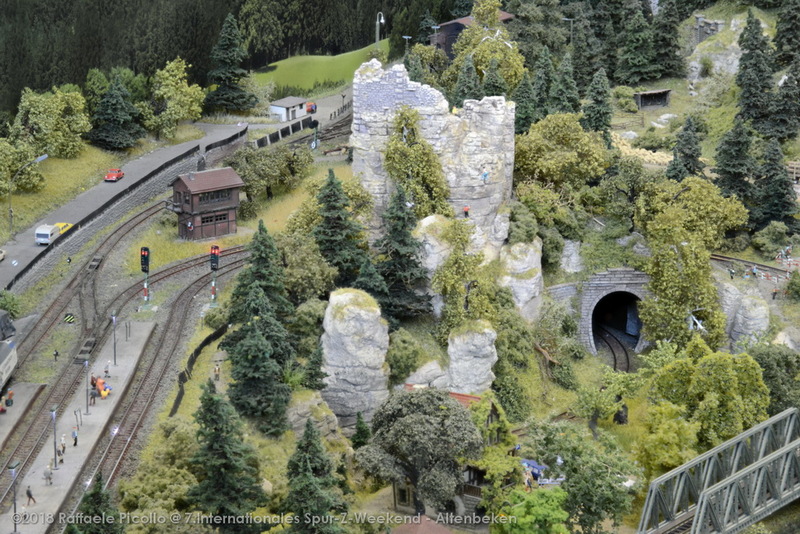 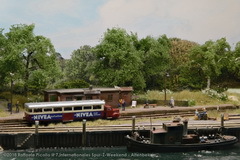 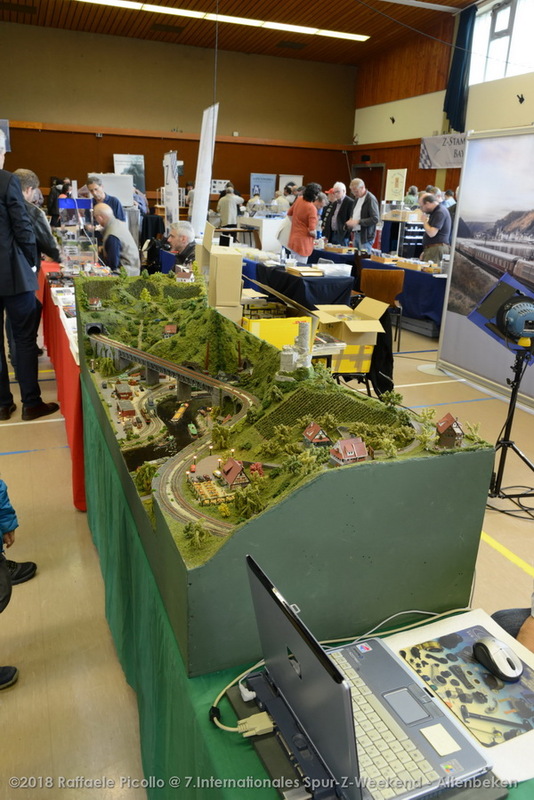 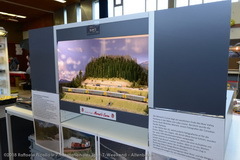 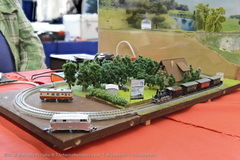 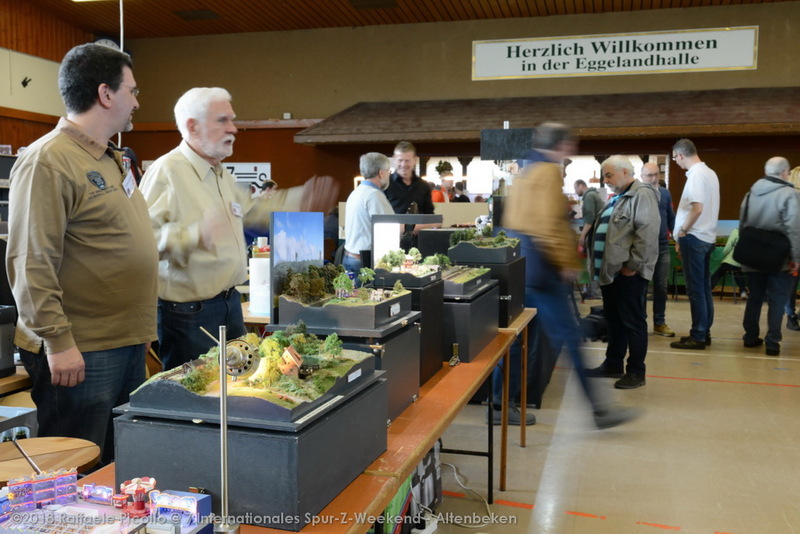 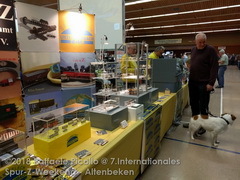 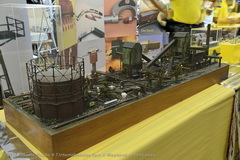 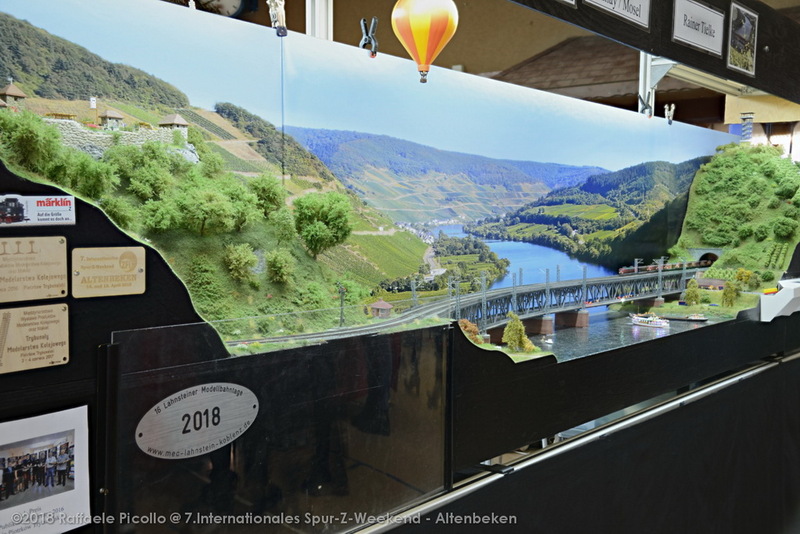 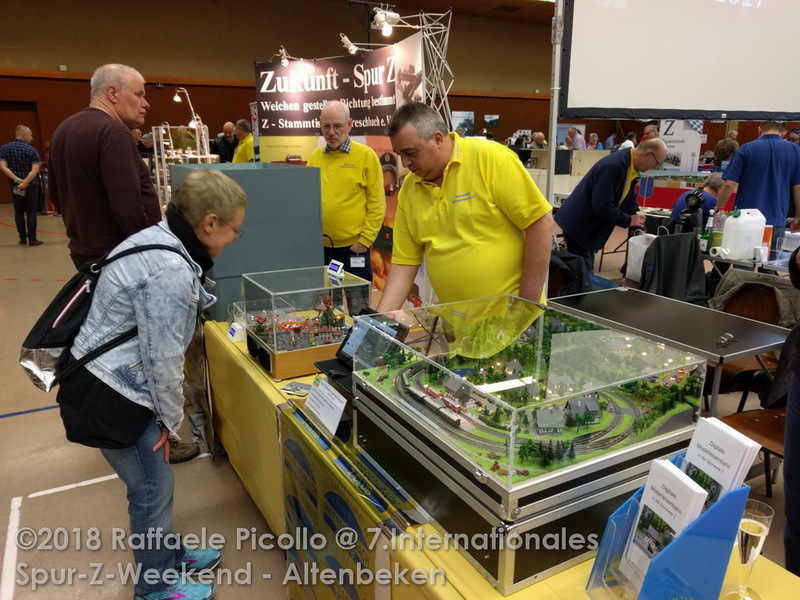 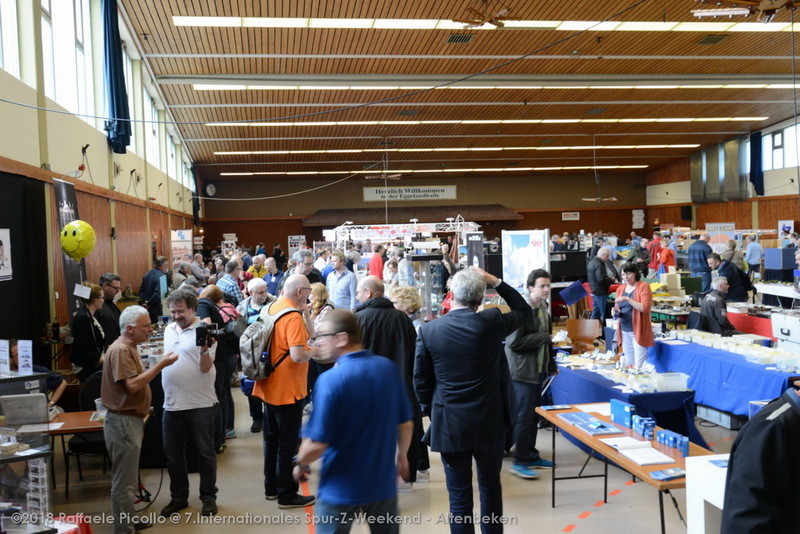 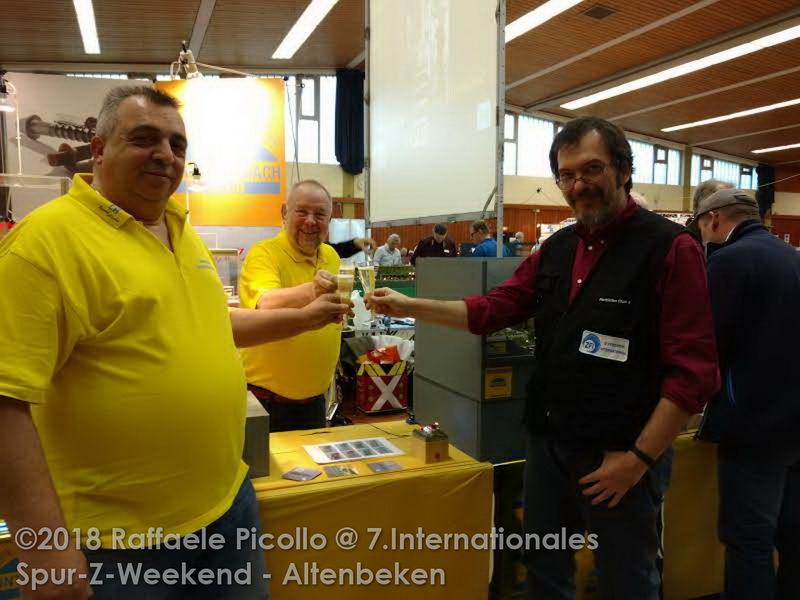 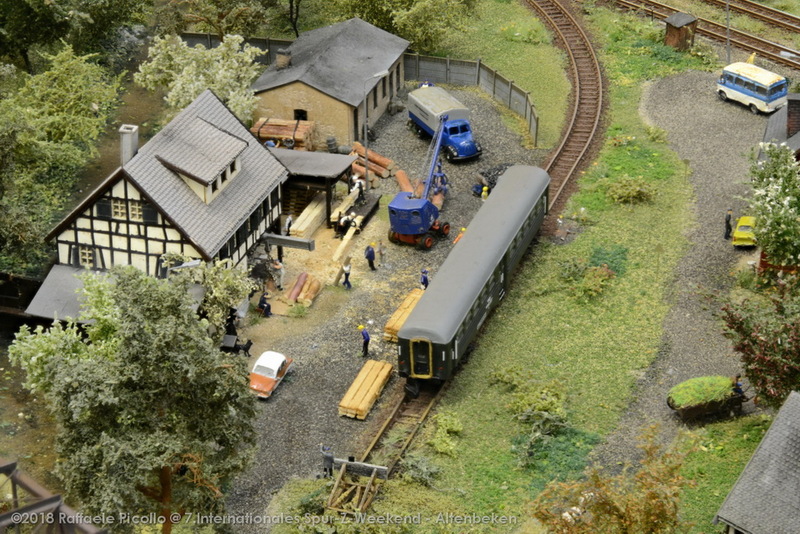 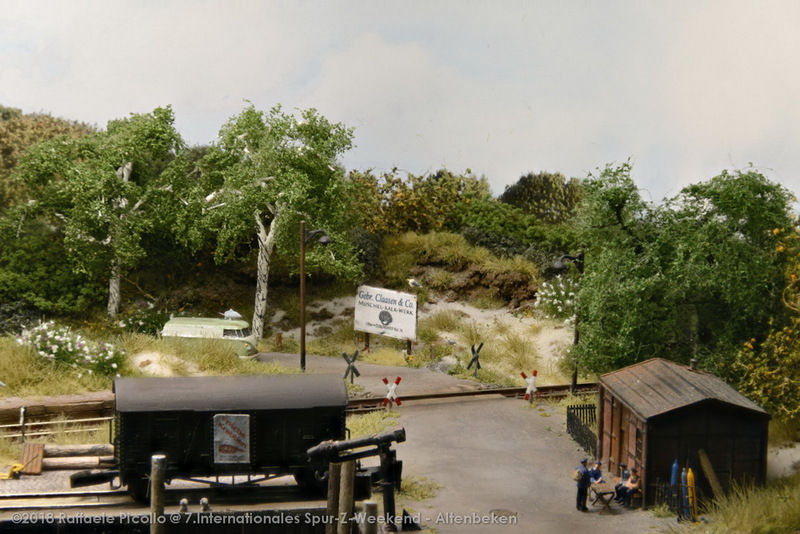 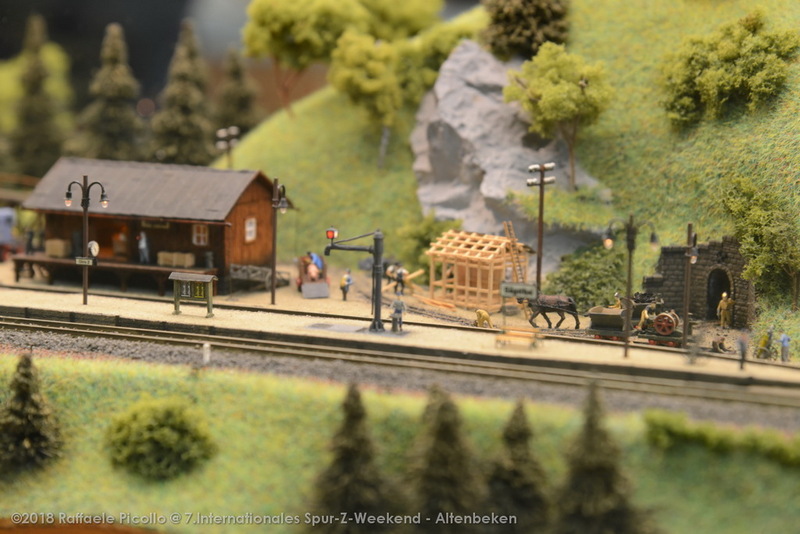 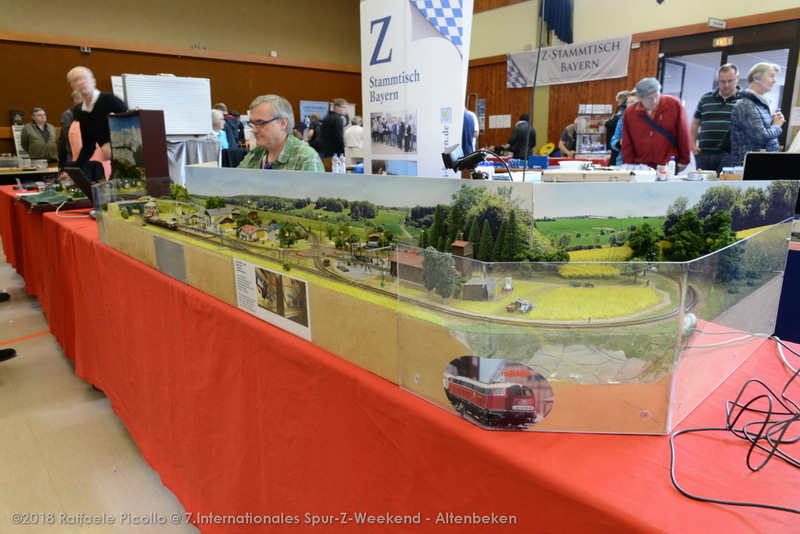 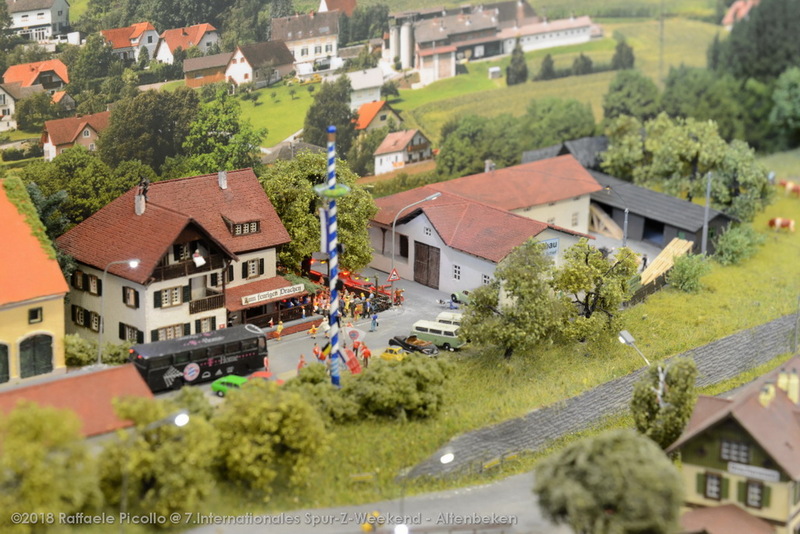 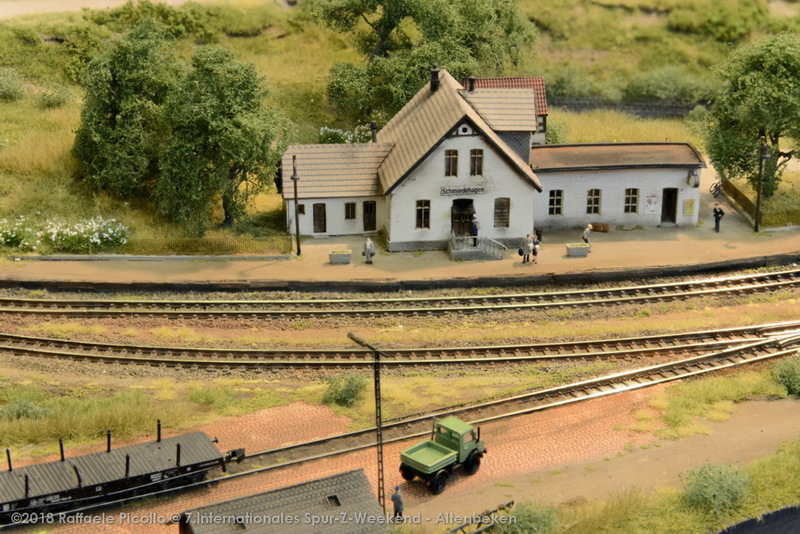 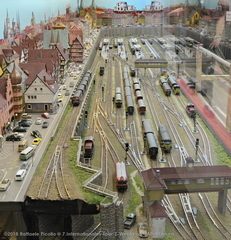 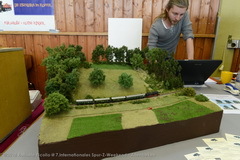 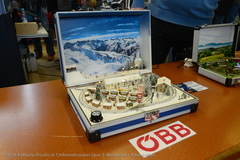 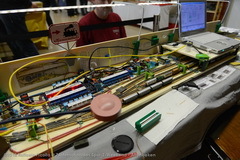 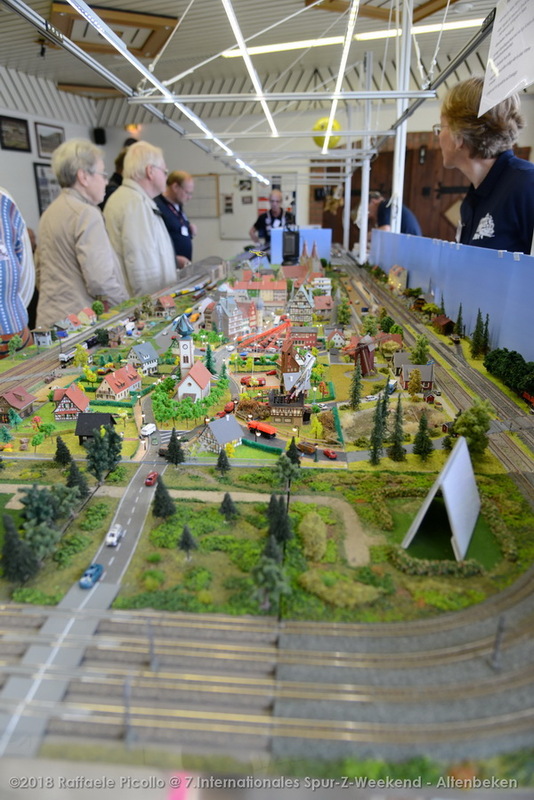 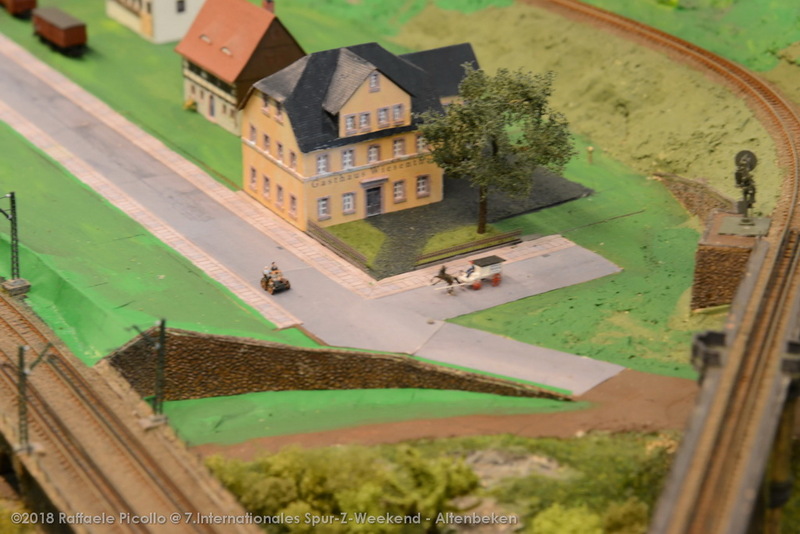 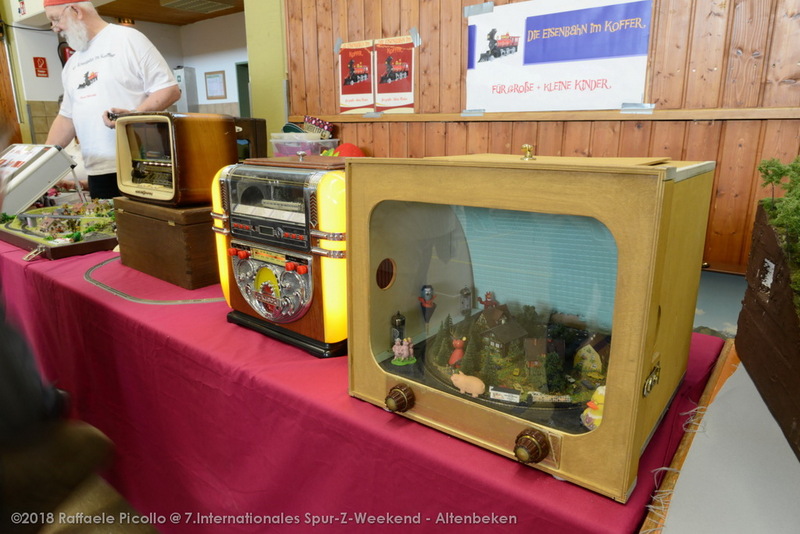 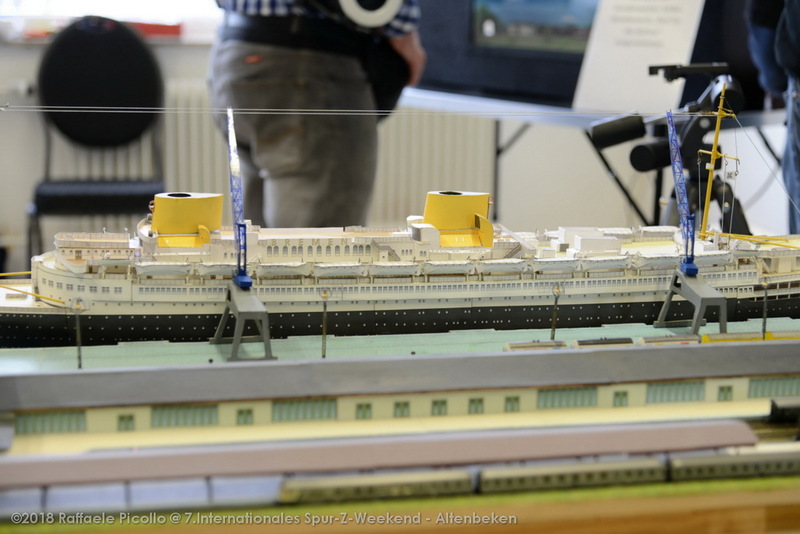 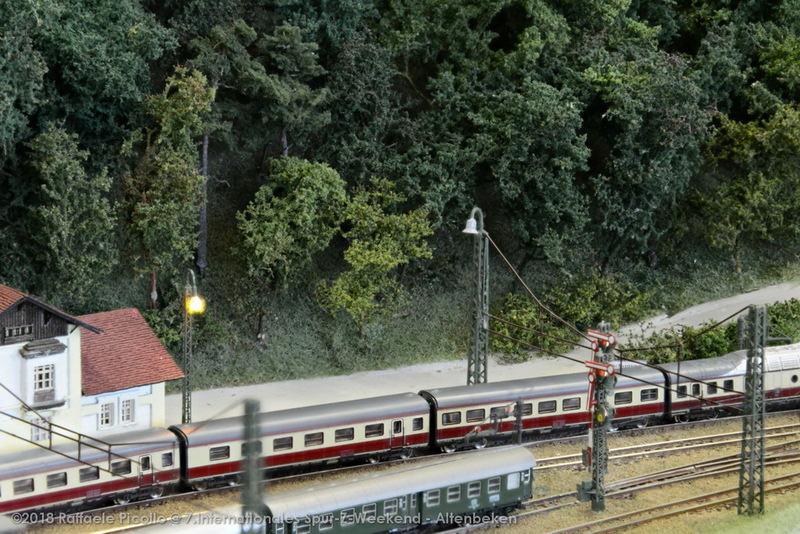 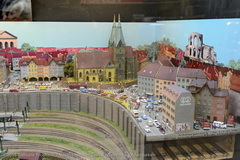 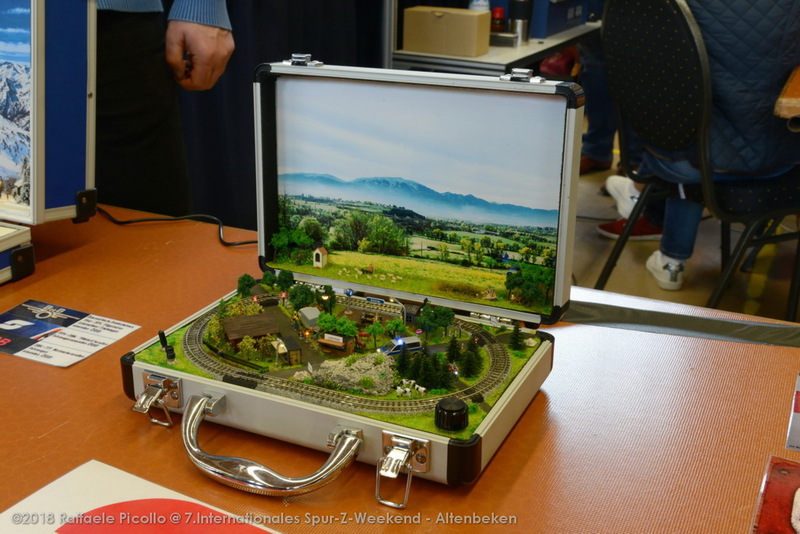 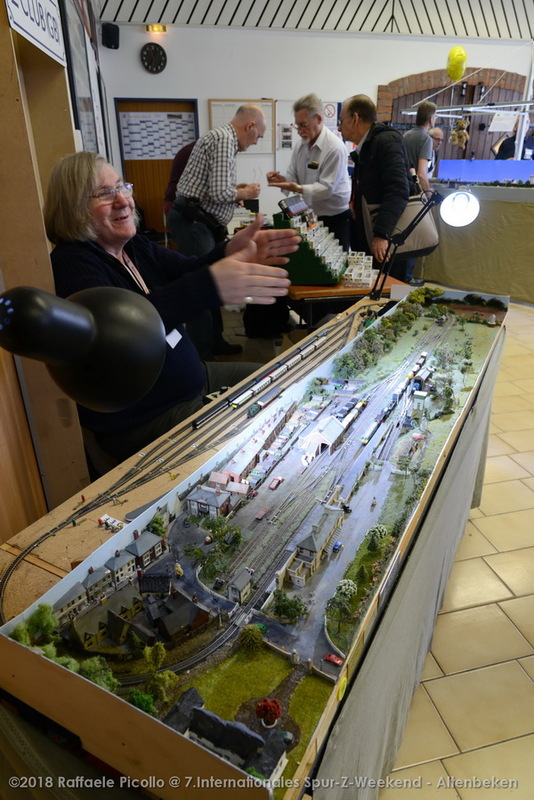 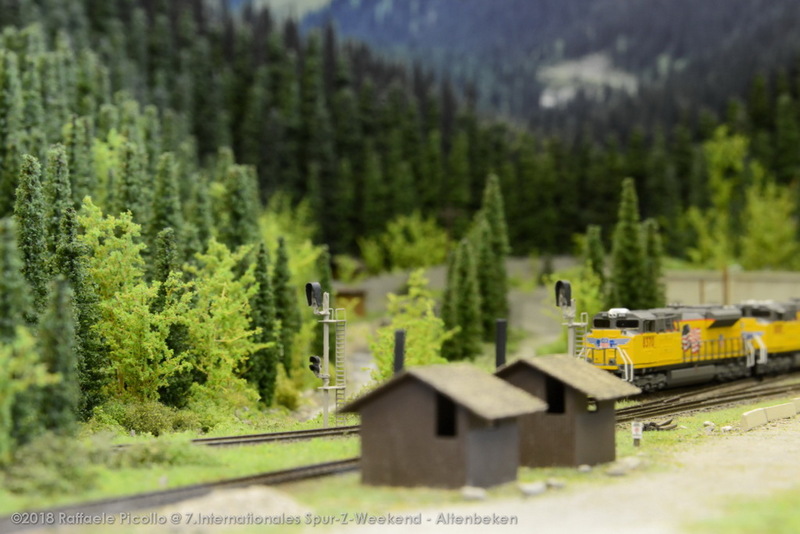 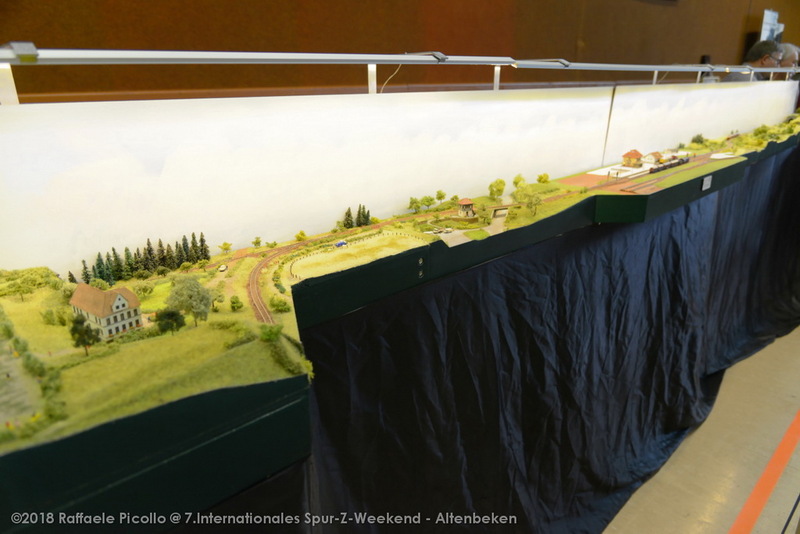 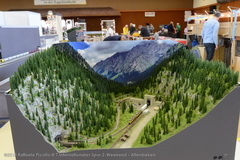 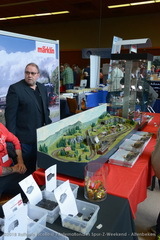 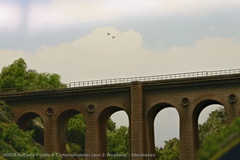 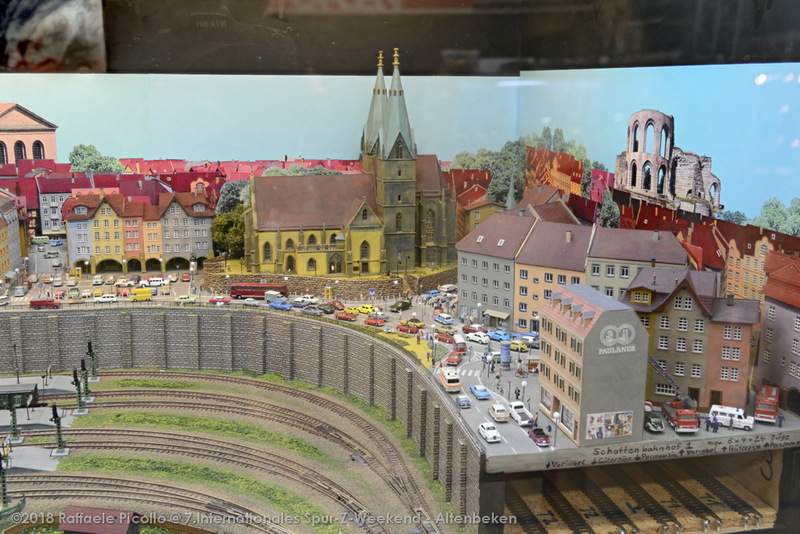 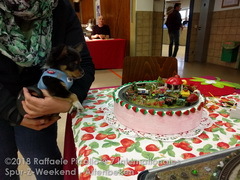 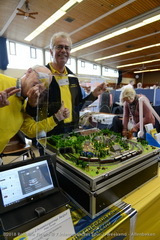 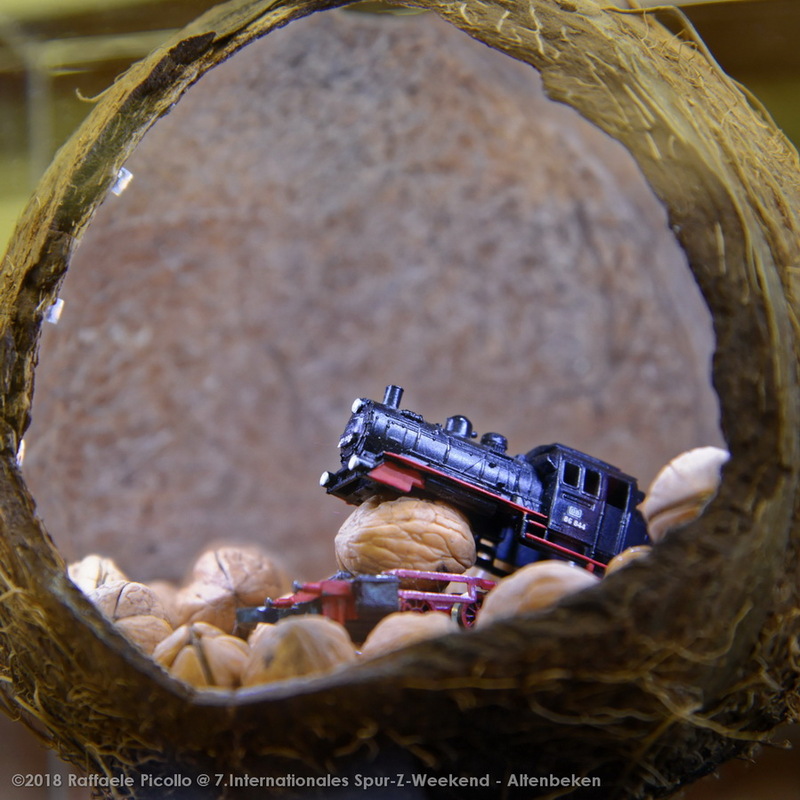 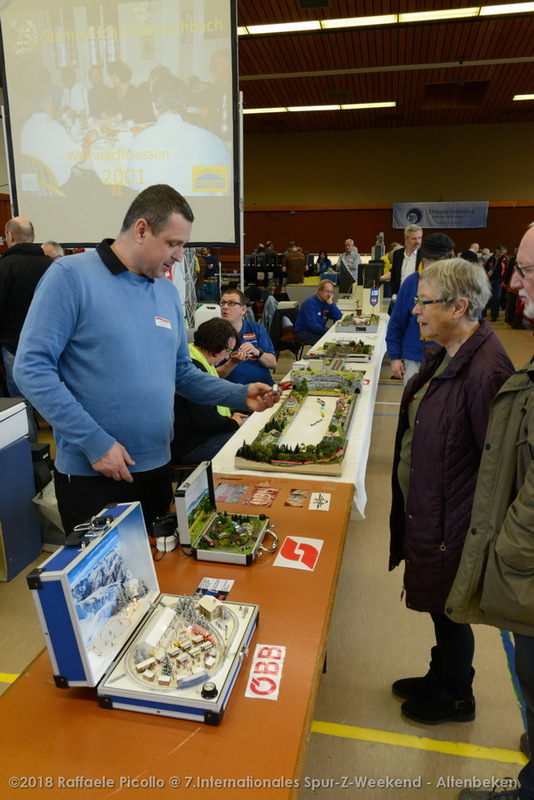 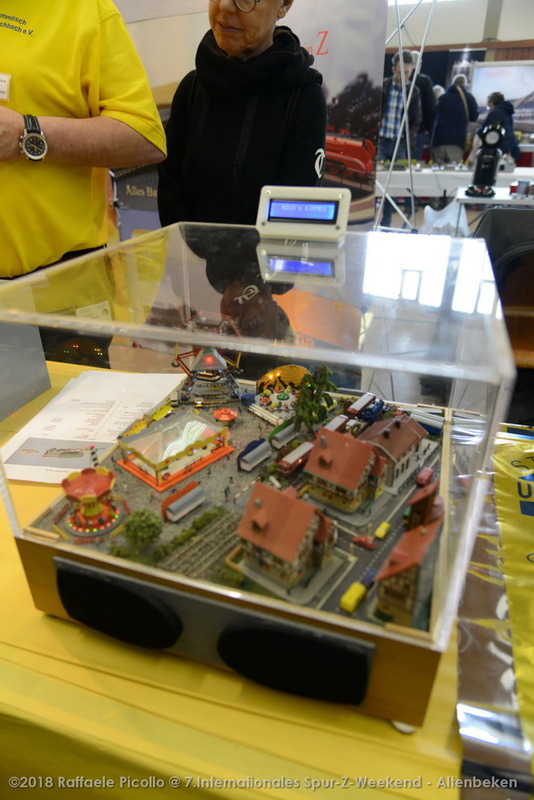 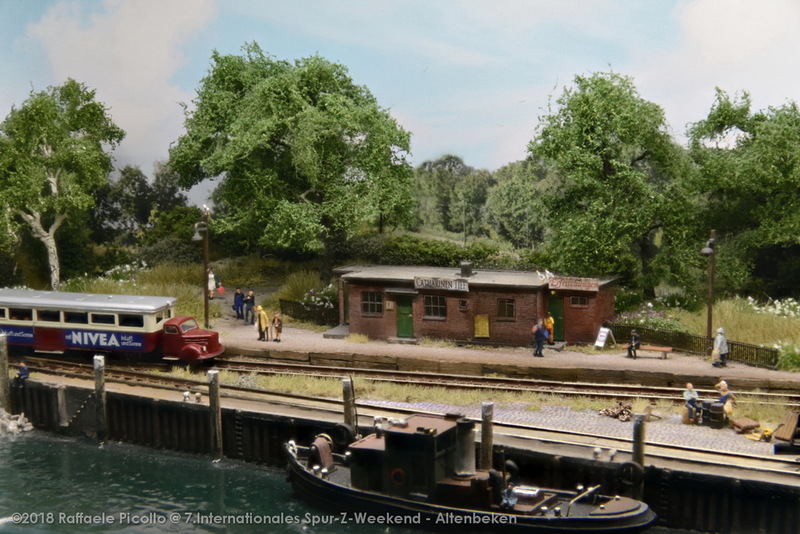 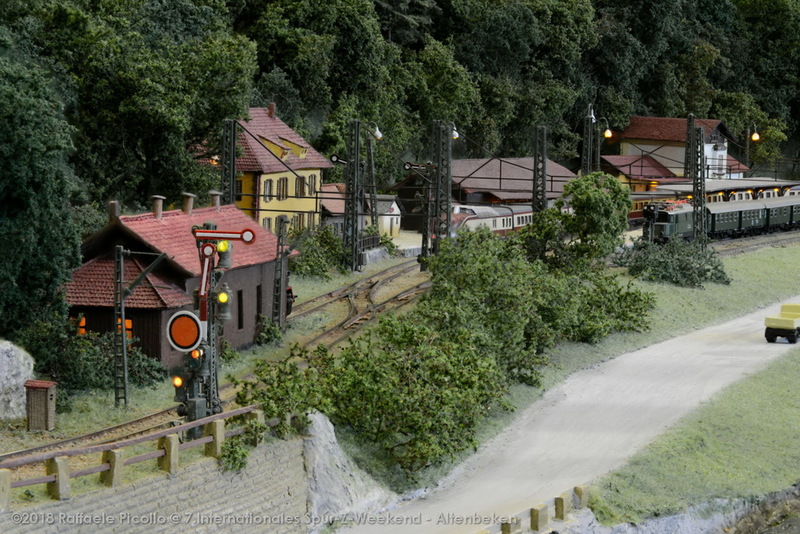 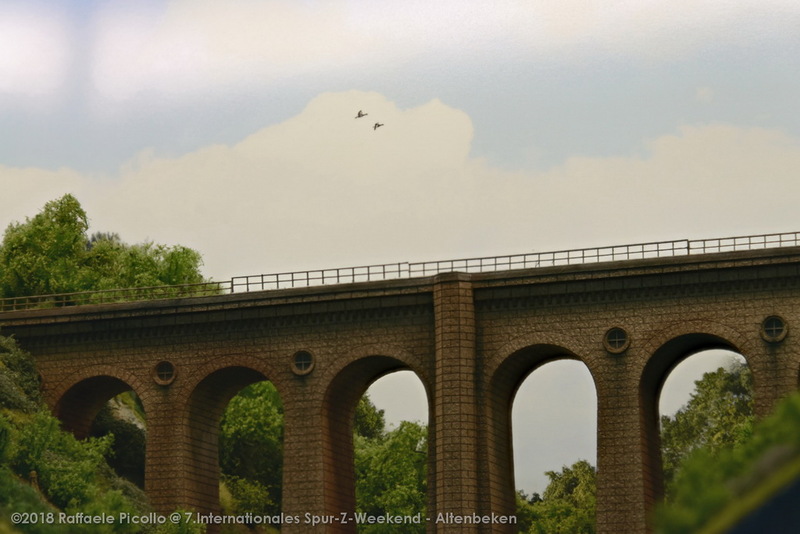 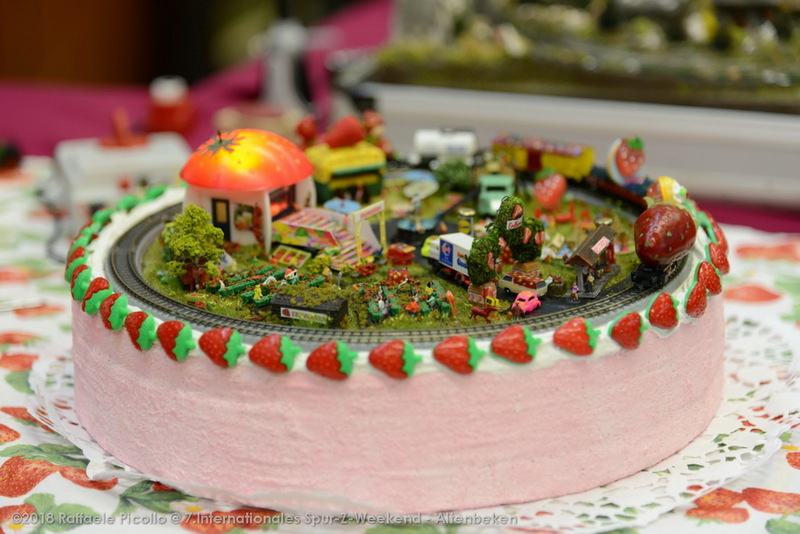 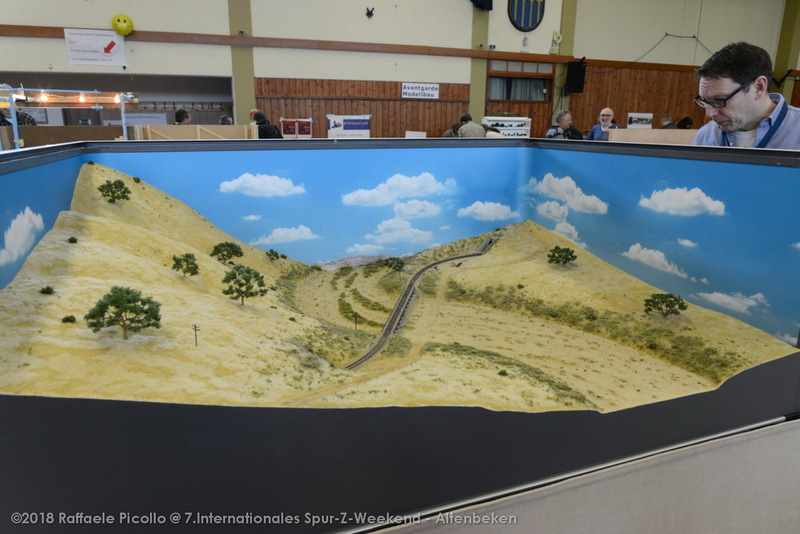 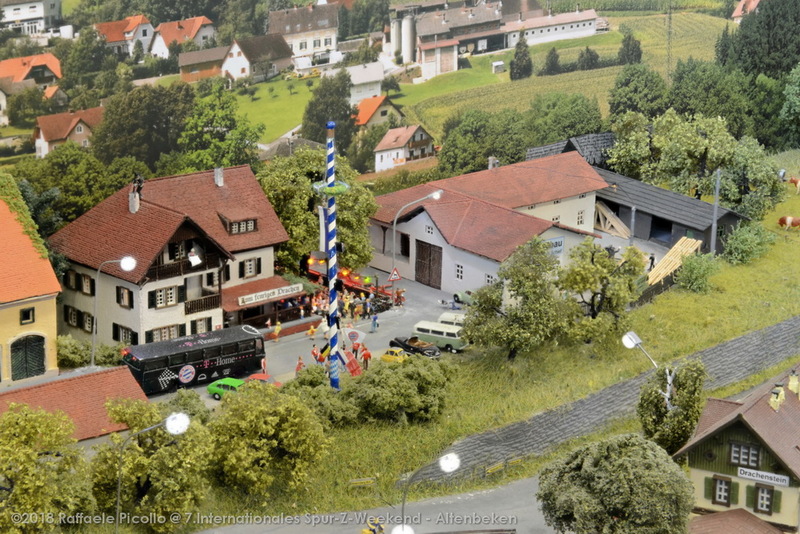 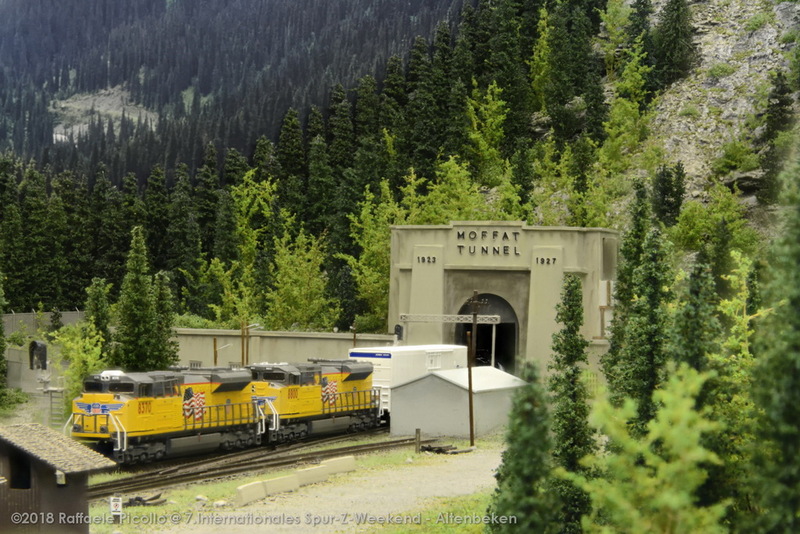 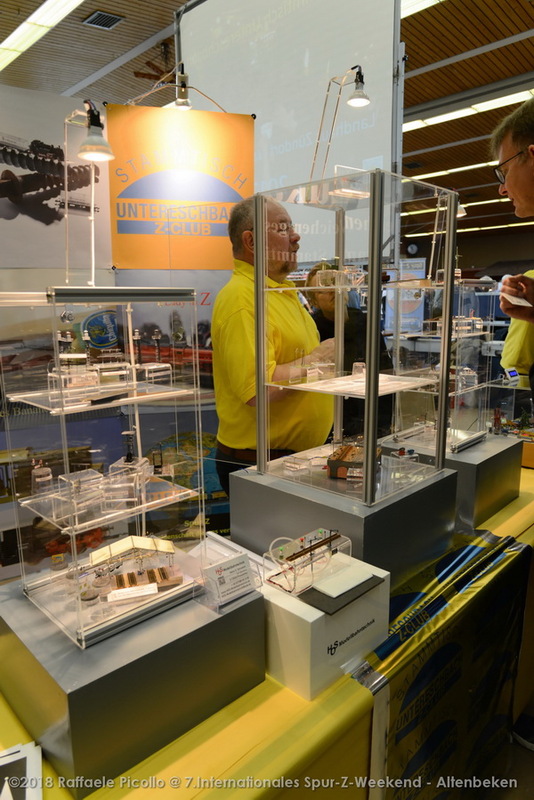 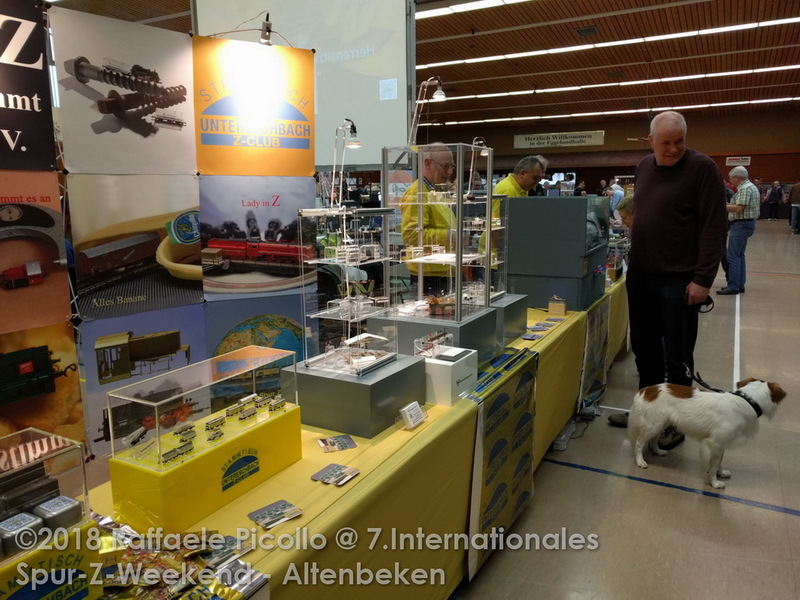 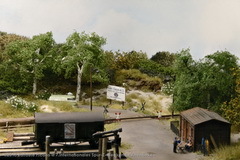 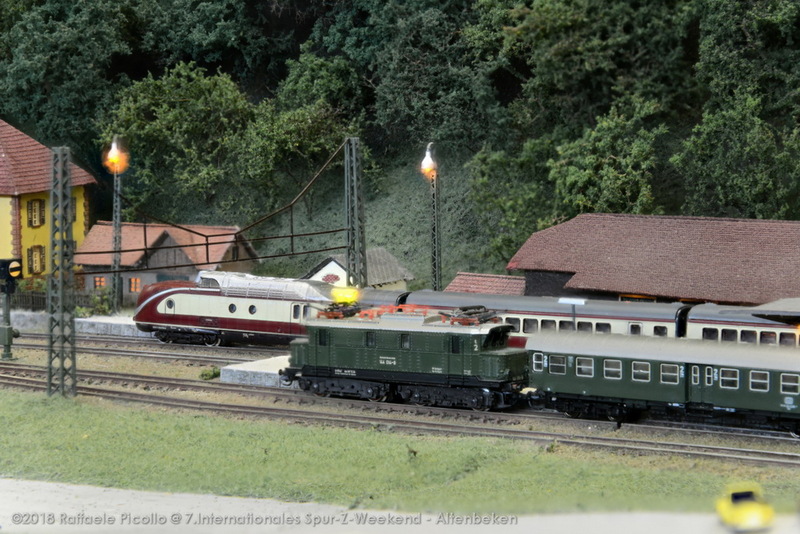 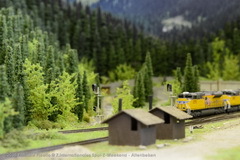 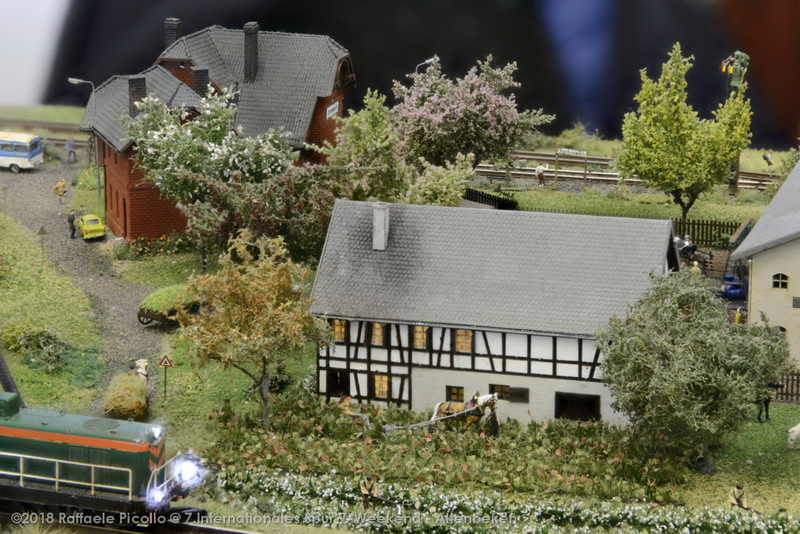 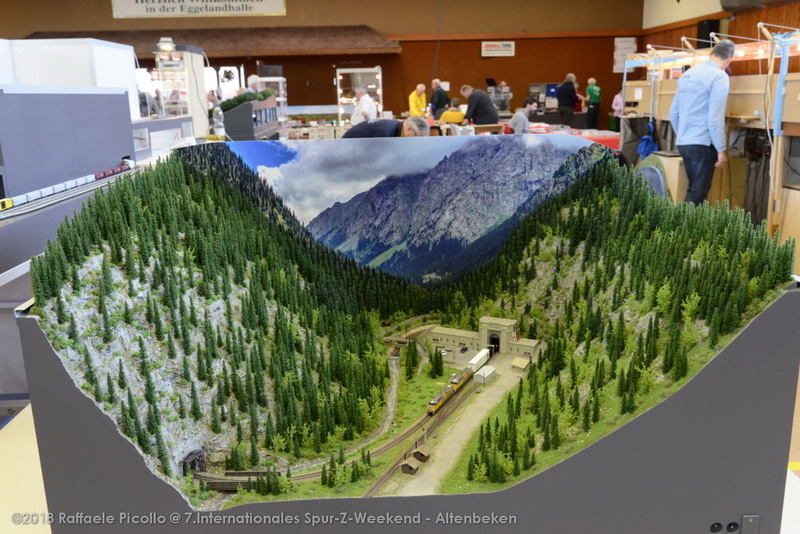 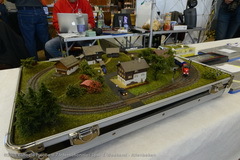 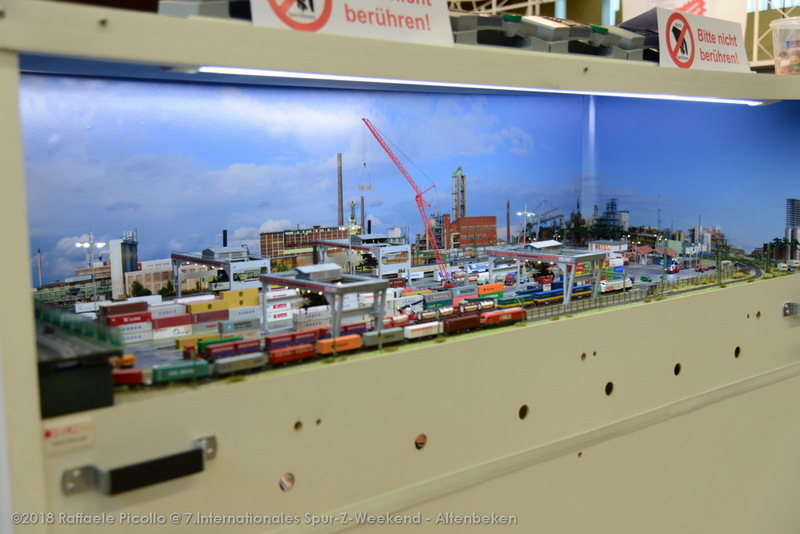 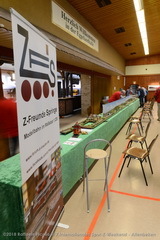 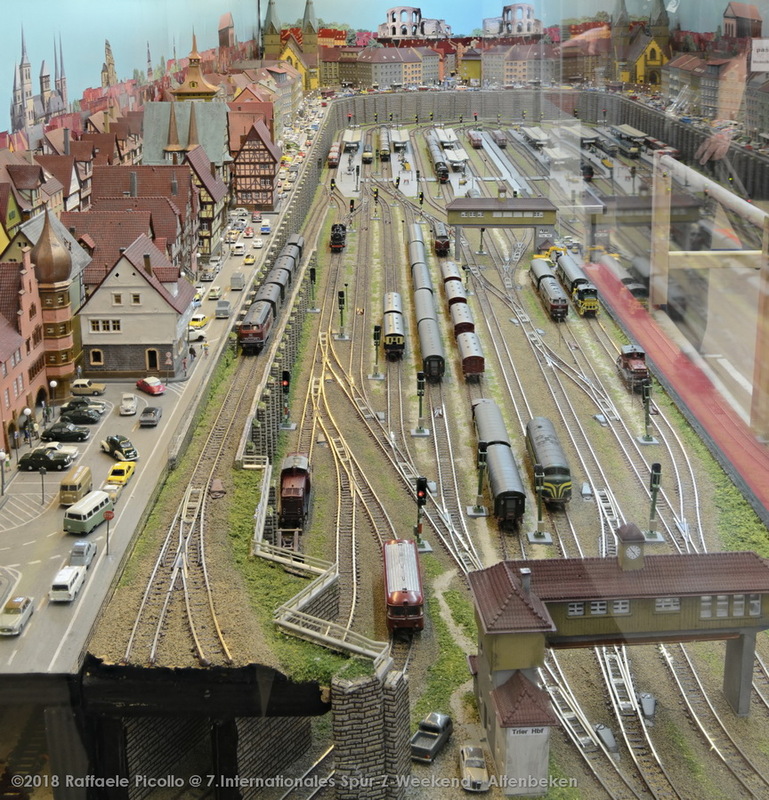 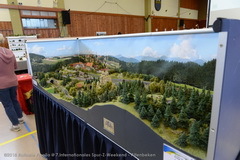 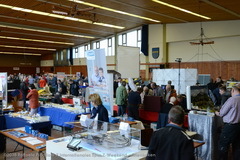 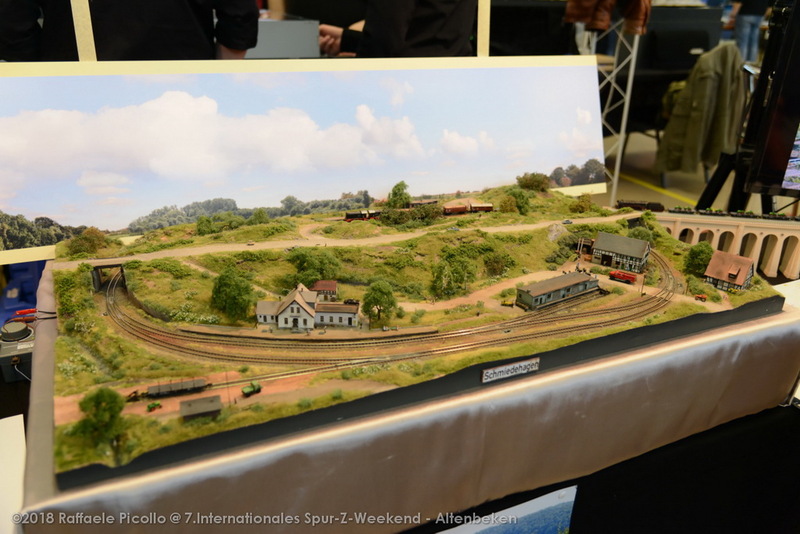 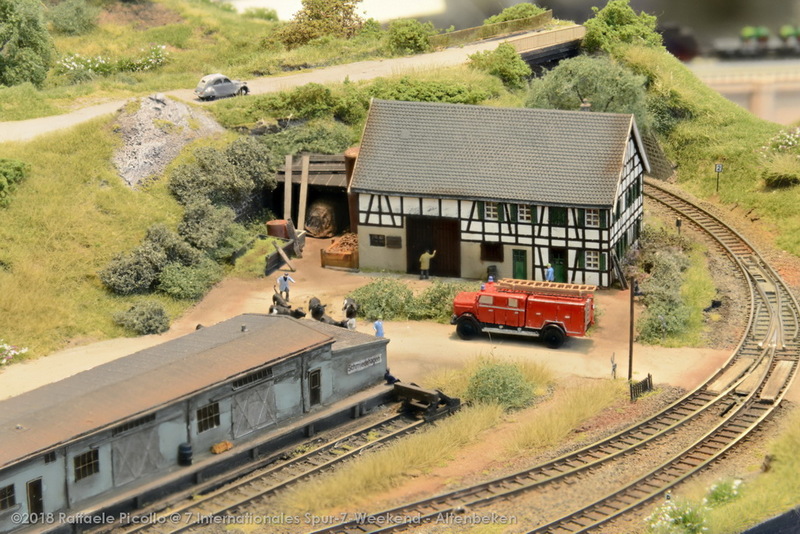 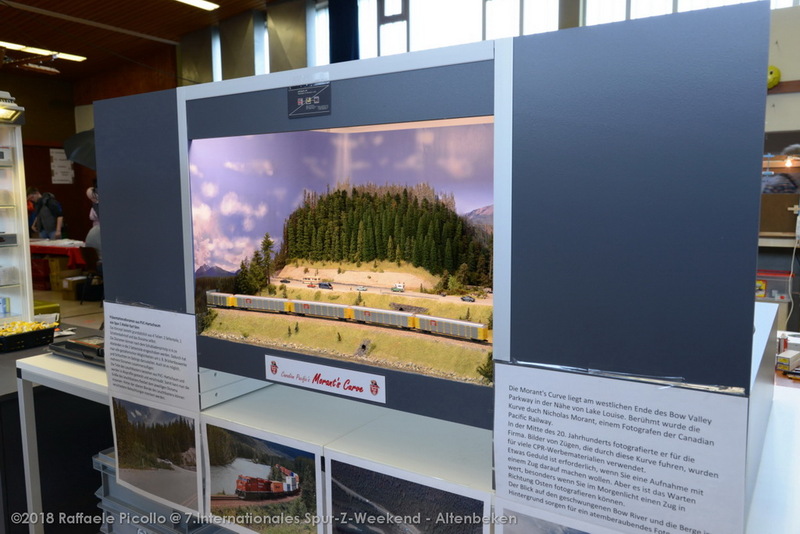 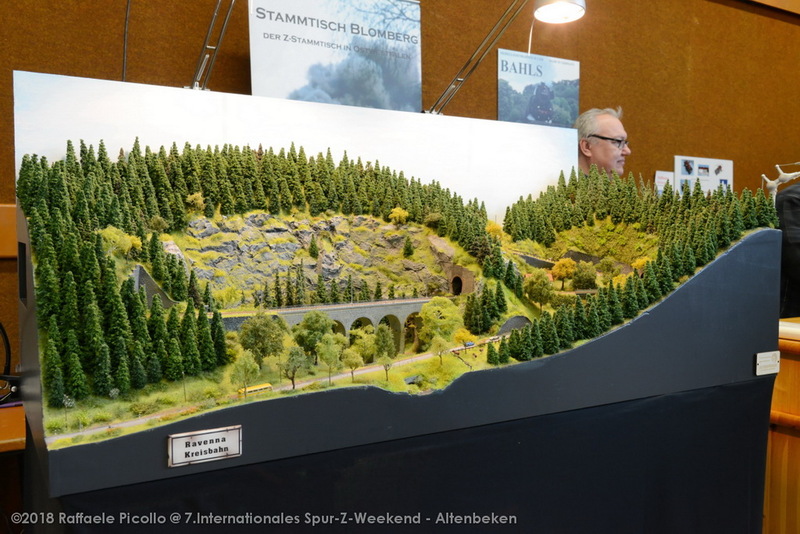 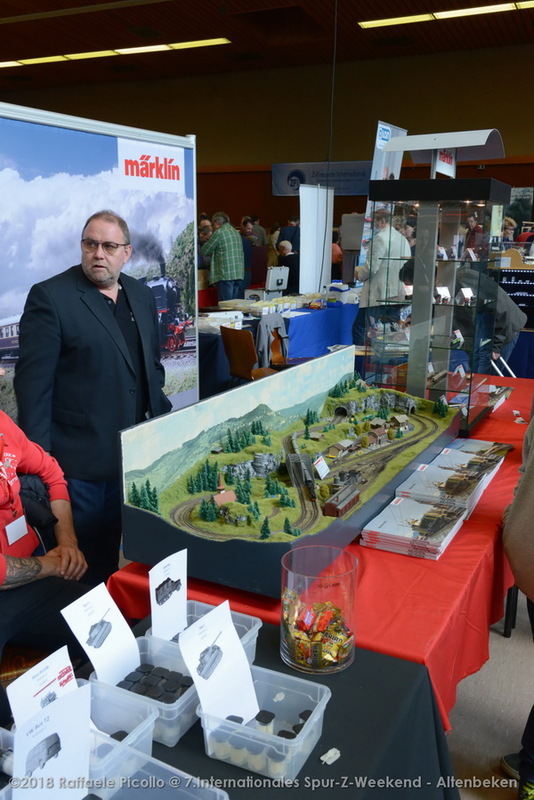 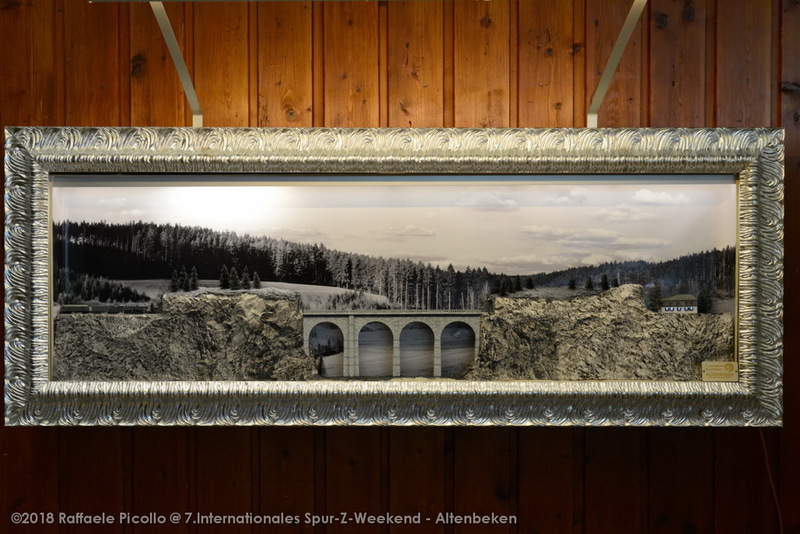 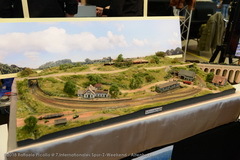 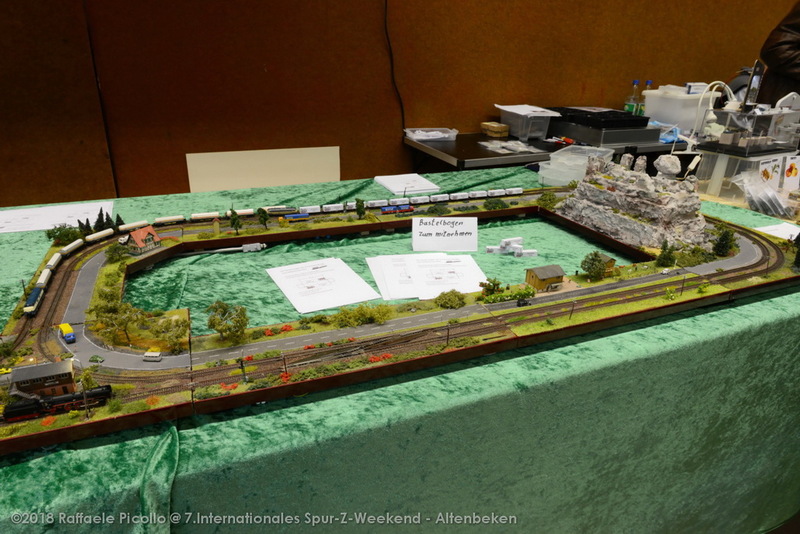 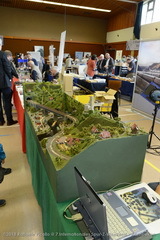 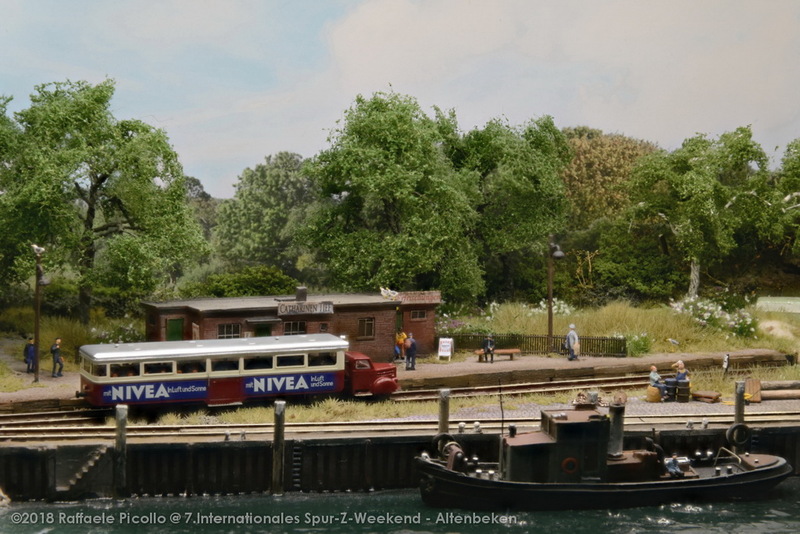 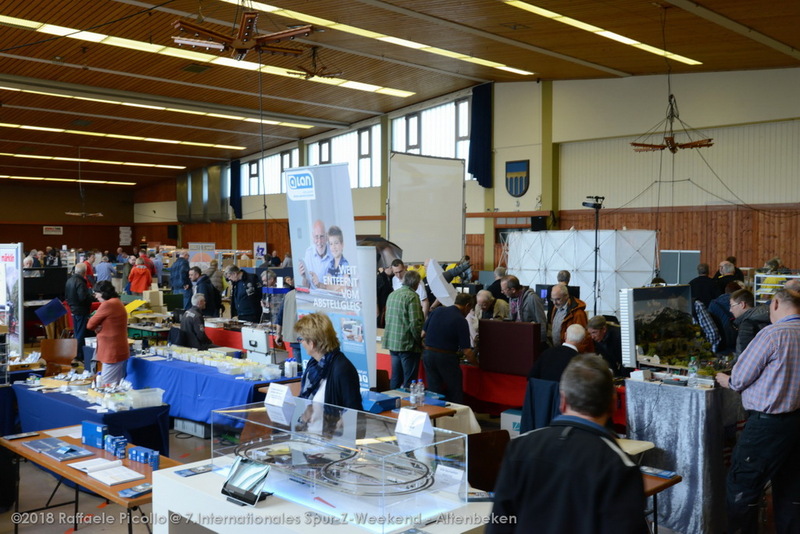 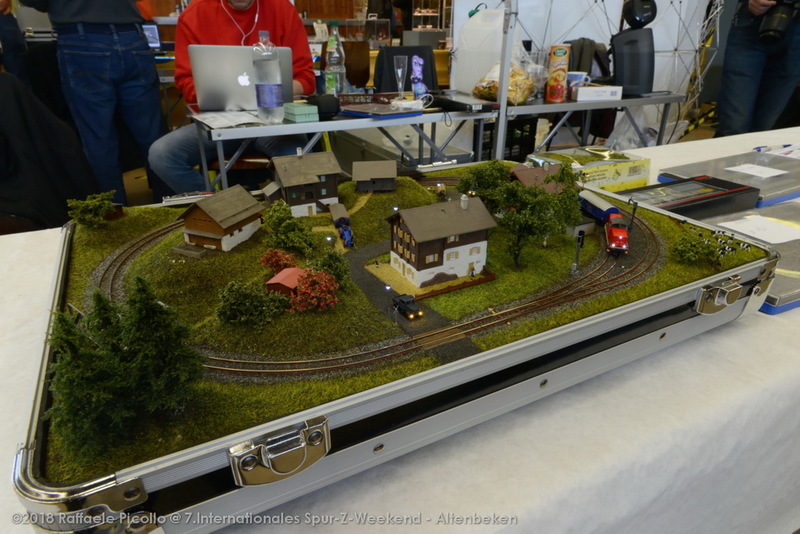 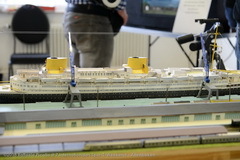 The Z-Scale weekend in Altenbeken (Germany) is a two-year meeting that brings together all the enthusiasts of Z scale railway modeling. Groups, organizations and individuals take part, exhibiting their works (models, accessories and others), along with brands and merchants. 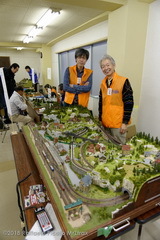 It's the reference point, worldwide, for everything concerning this modeling scale. 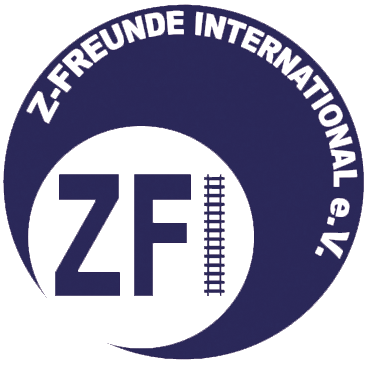 It's organized by the ZFI Z-Freunde International e.V. 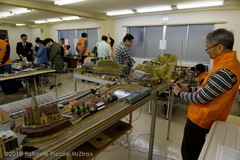 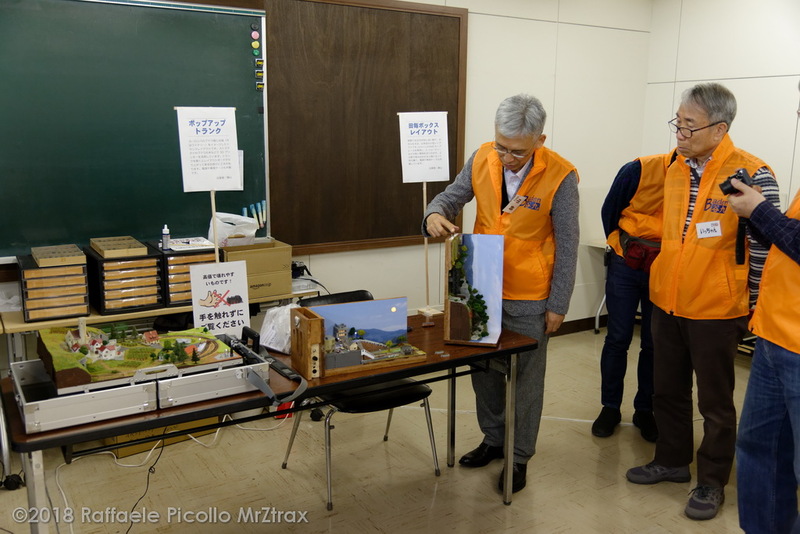 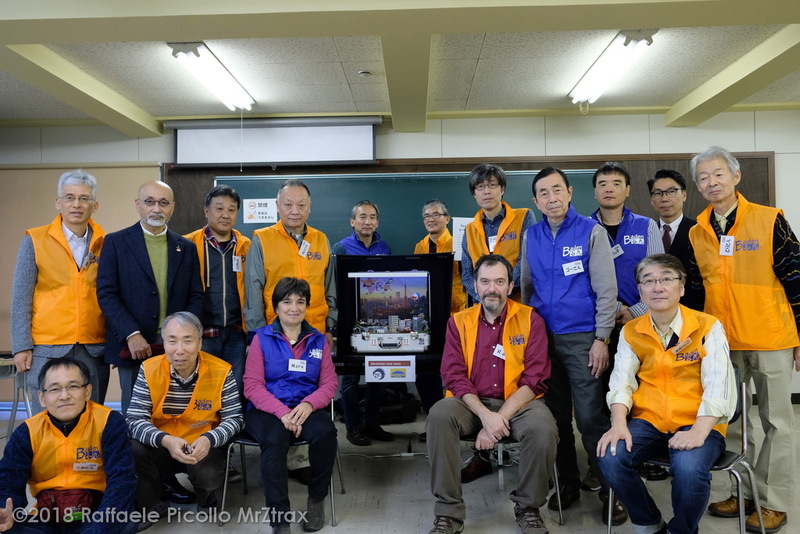 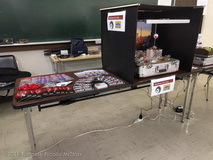 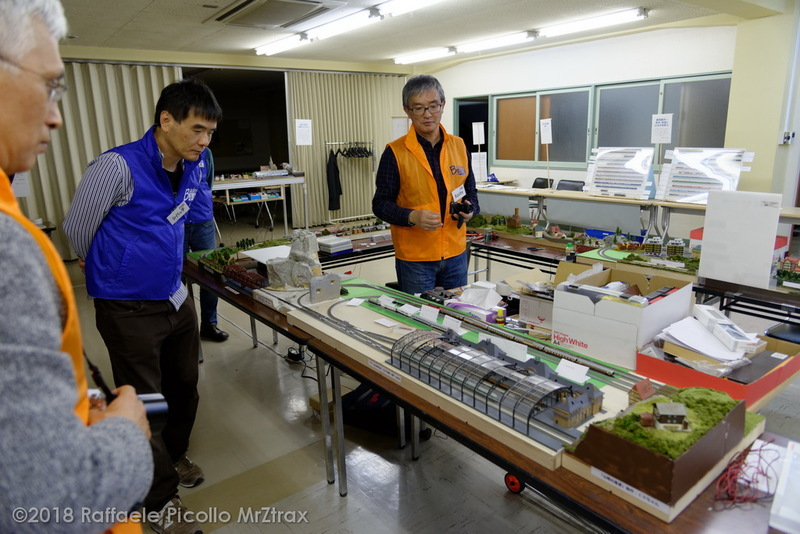 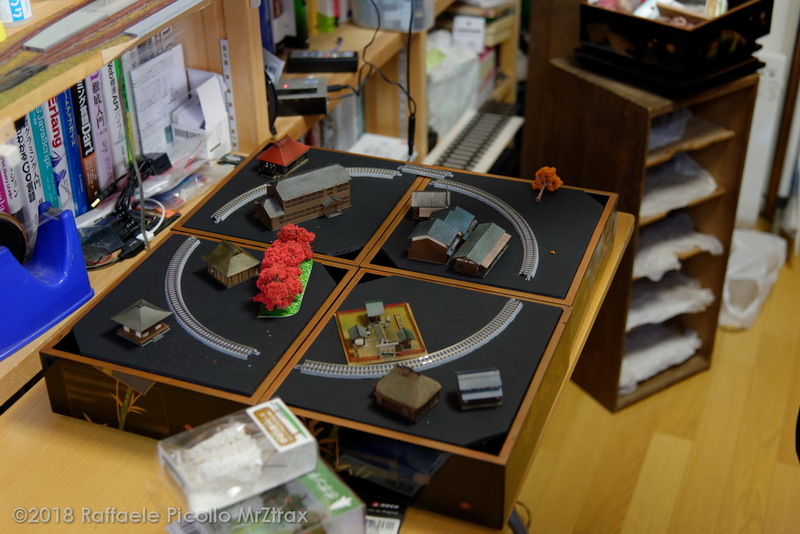 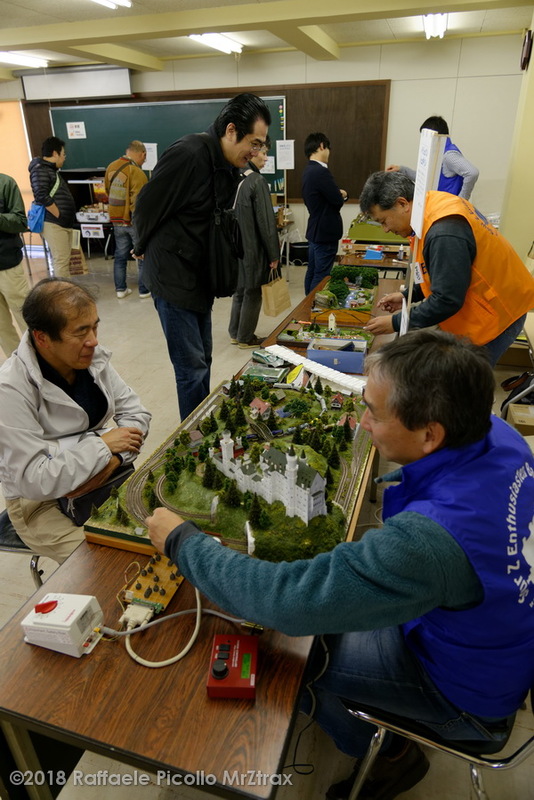 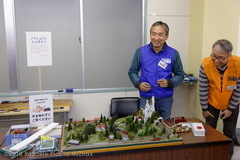 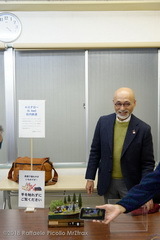 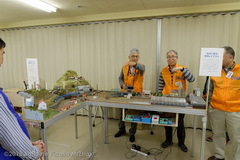 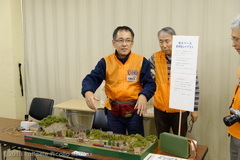 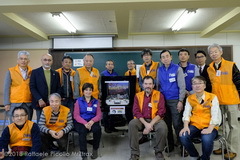 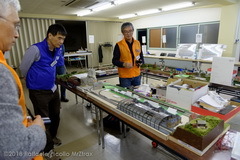 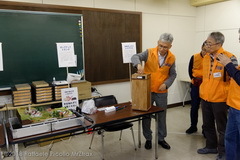 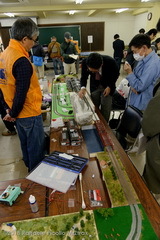 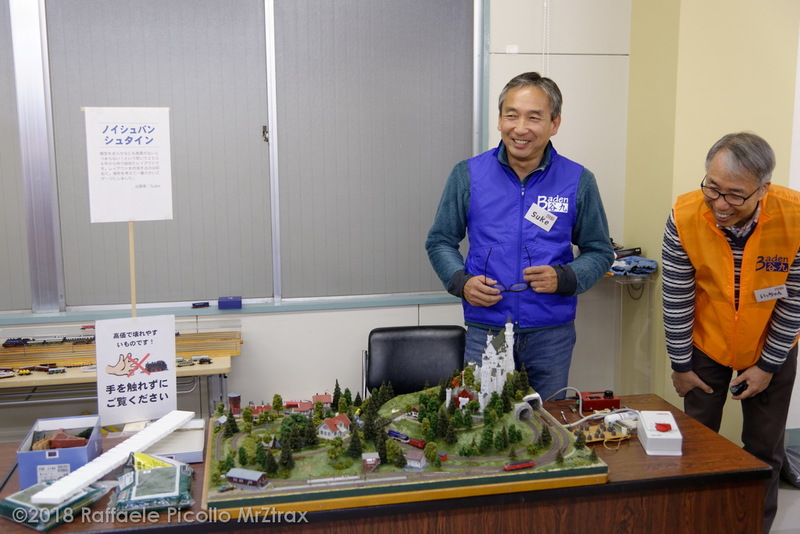 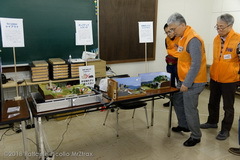 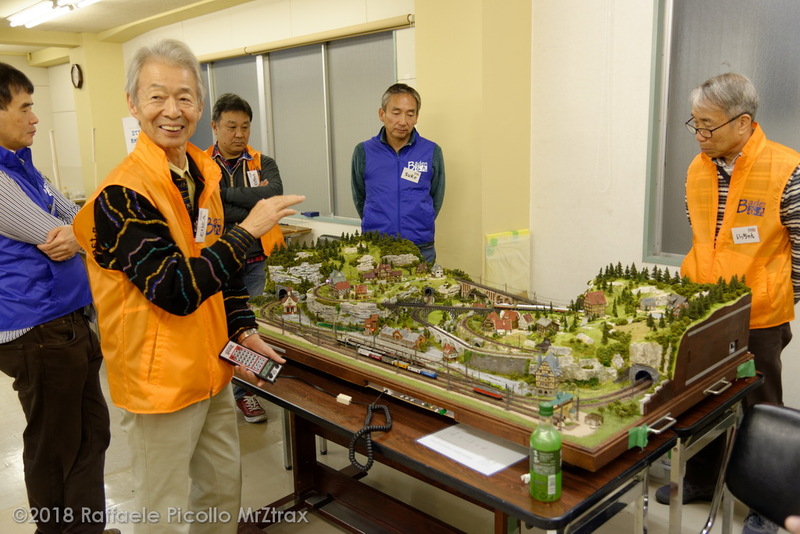 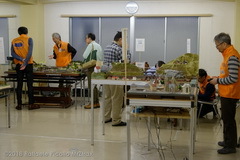 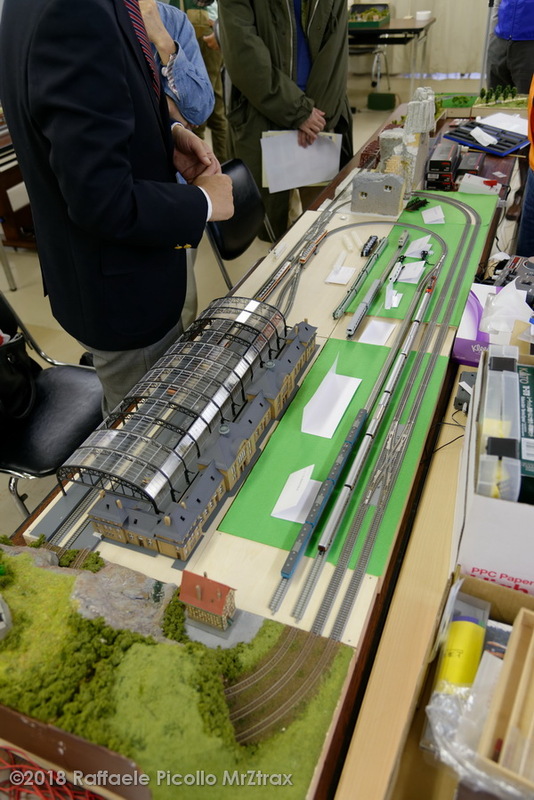 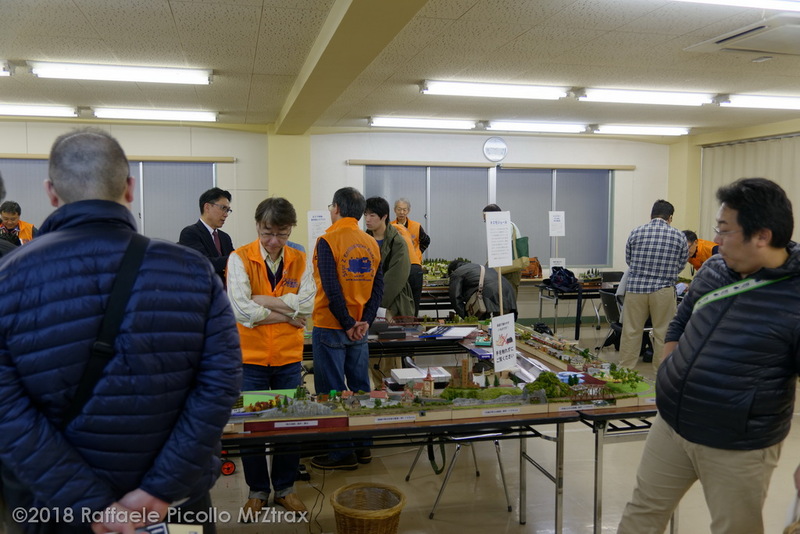 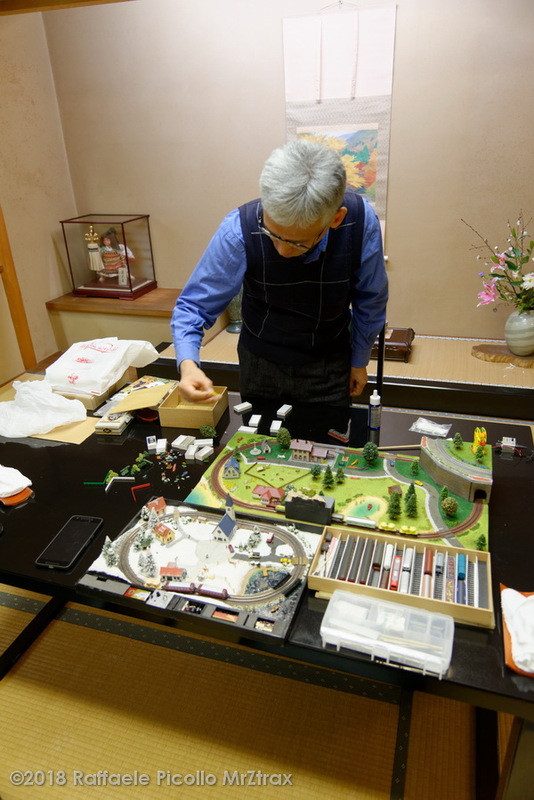 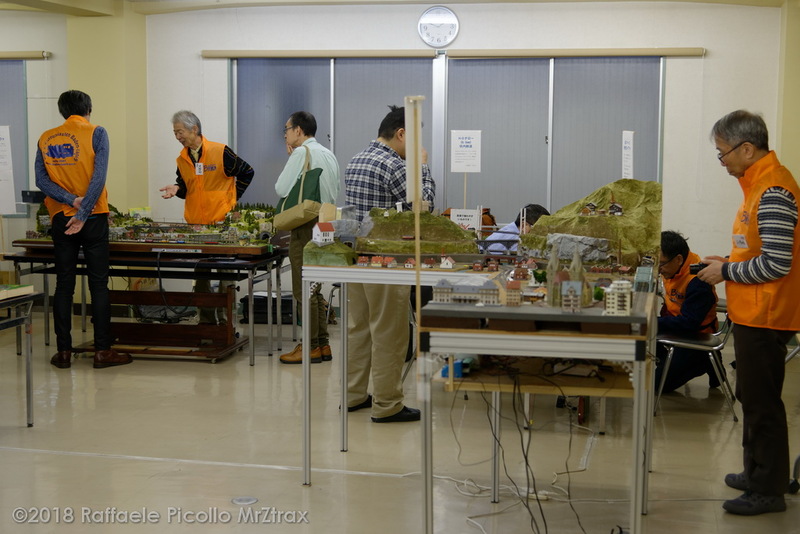 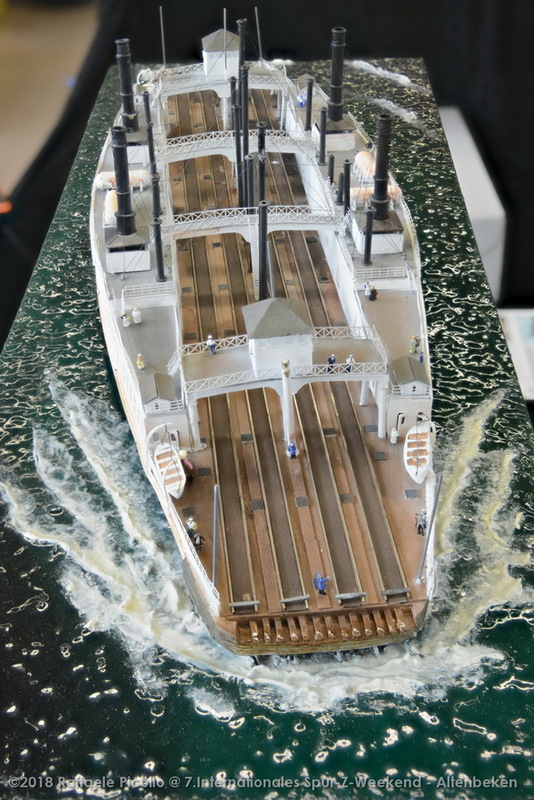 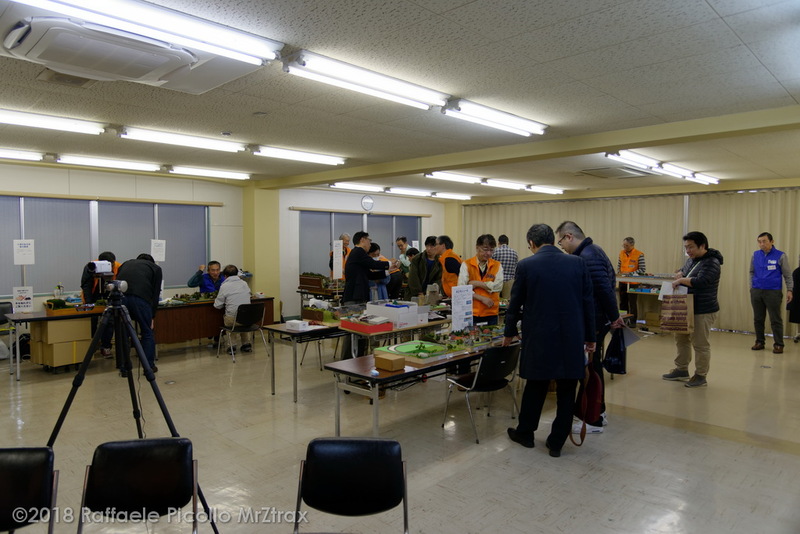 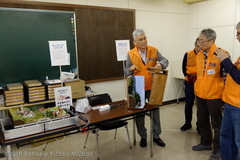 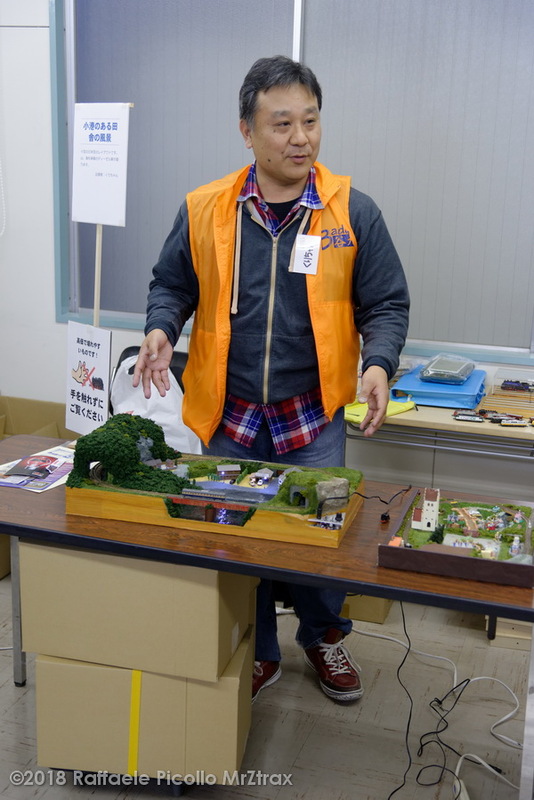 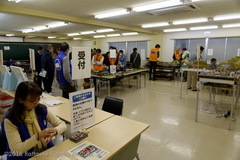 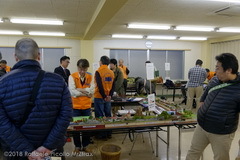 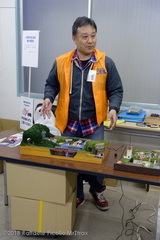 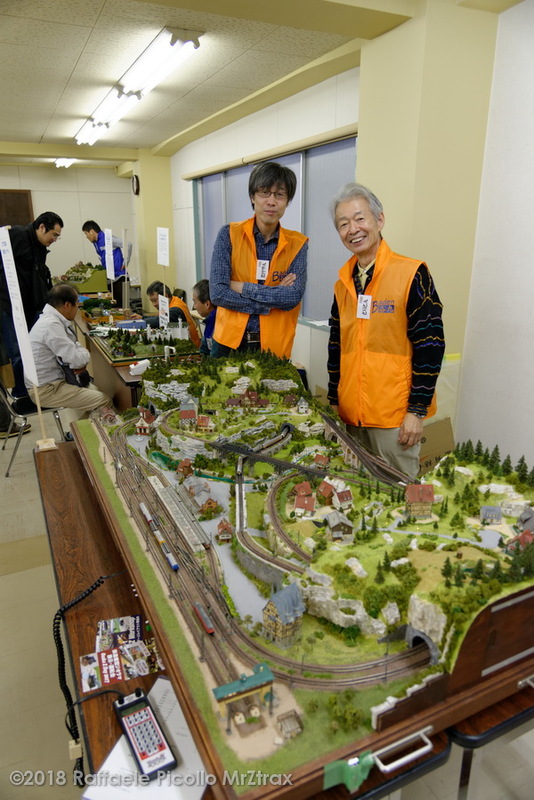 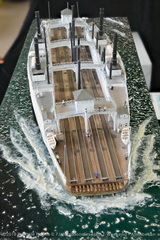 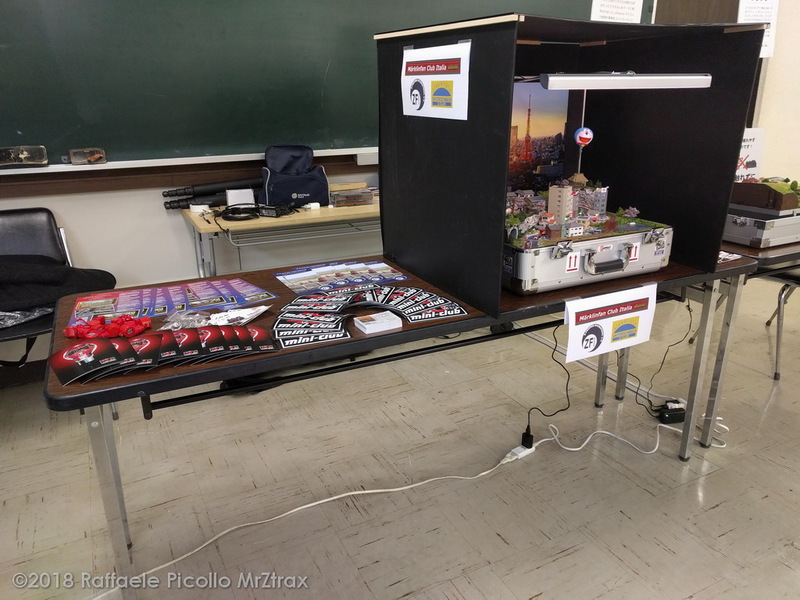 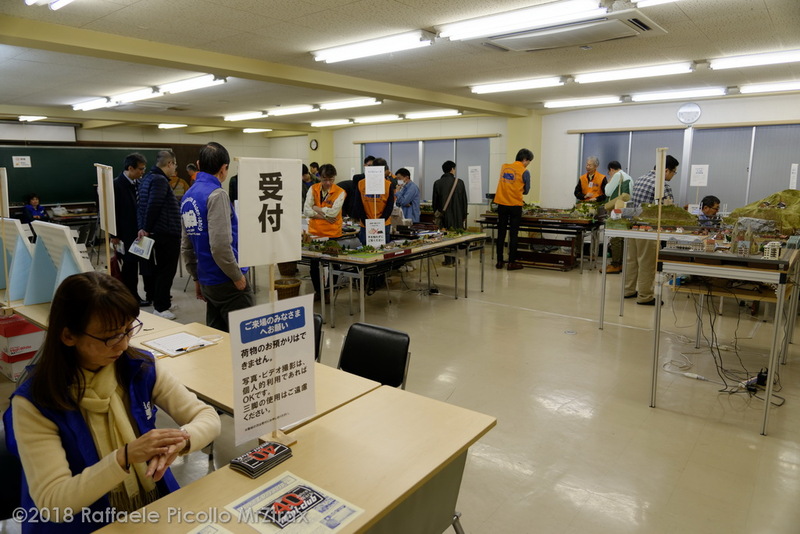 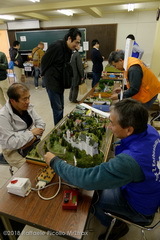 The Osaka Z Day is a yearly event that takes place in Osaka - Japan and that gathers the members of the Baden Tani 9 Z group with visitors who come from many parts of Japan to look to their Z layouts and models. 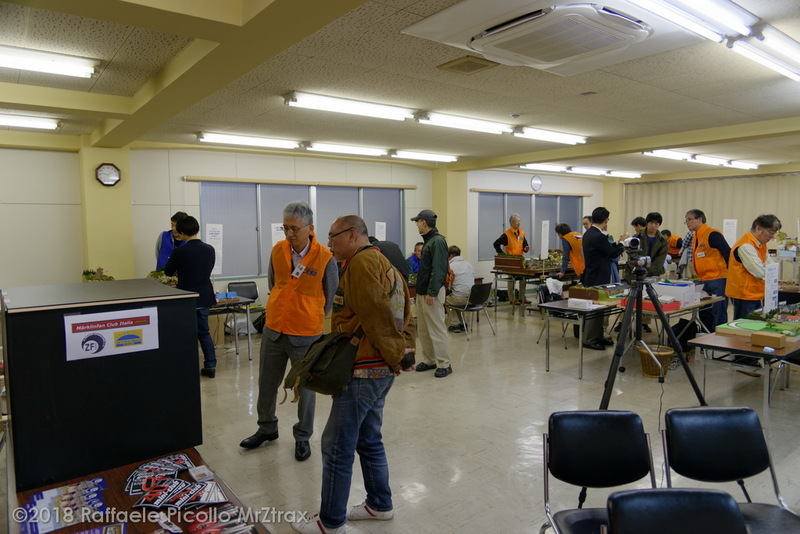 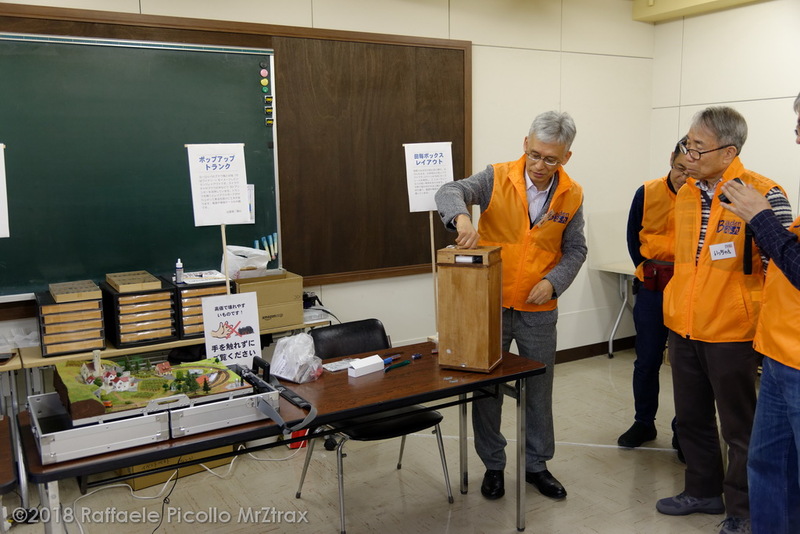 This is a reportage from the November 24th 2018 edition where I was invited to participate. I built and brought to Japan my Doraemon layout. 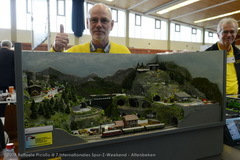 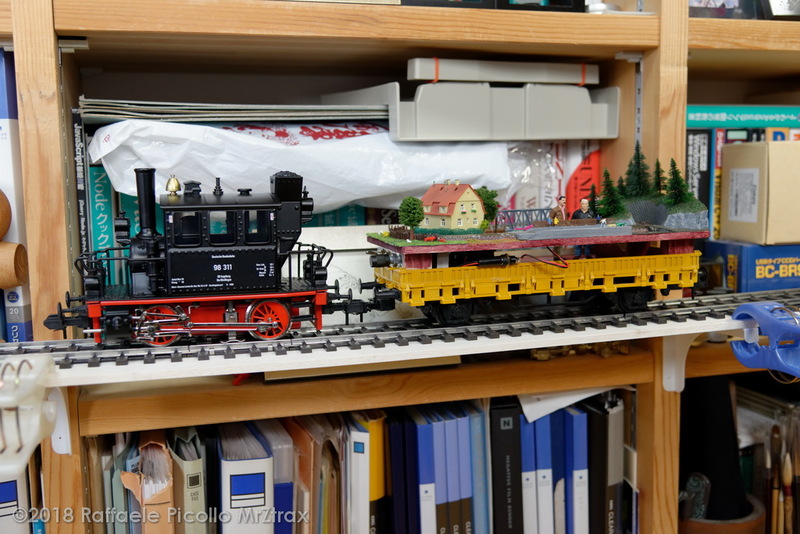 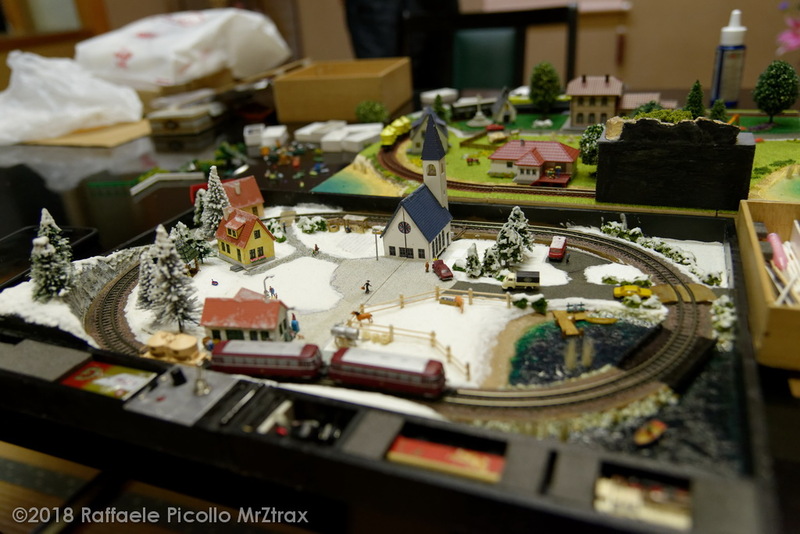 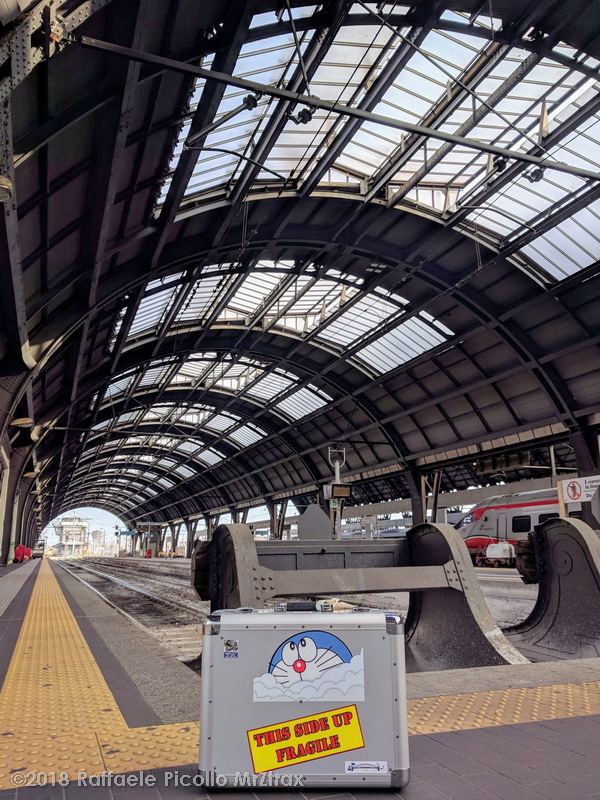 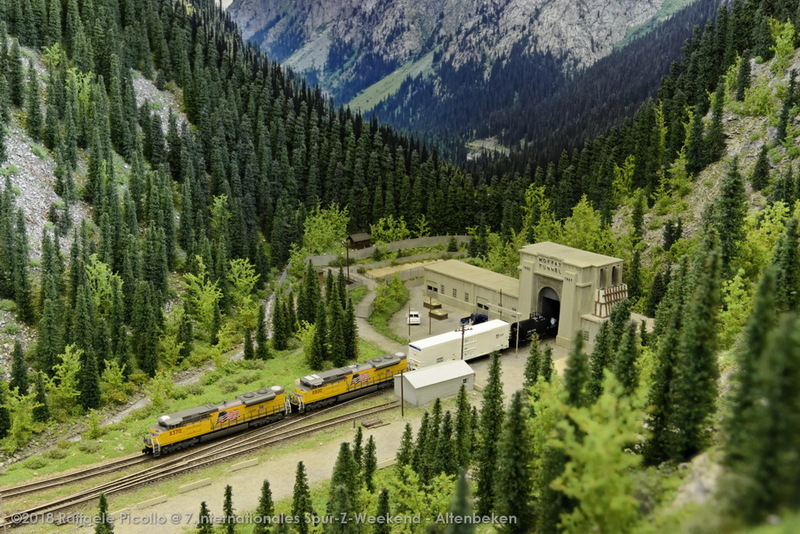 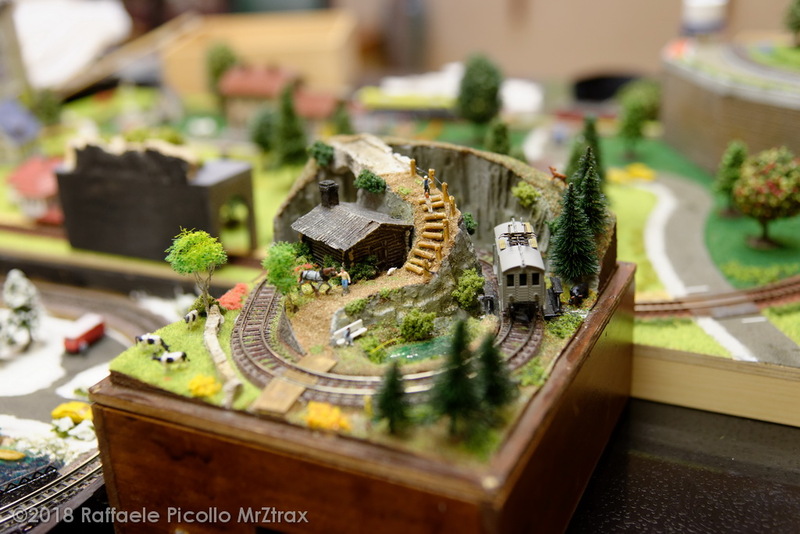 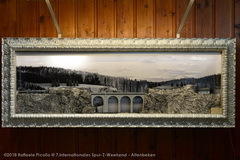 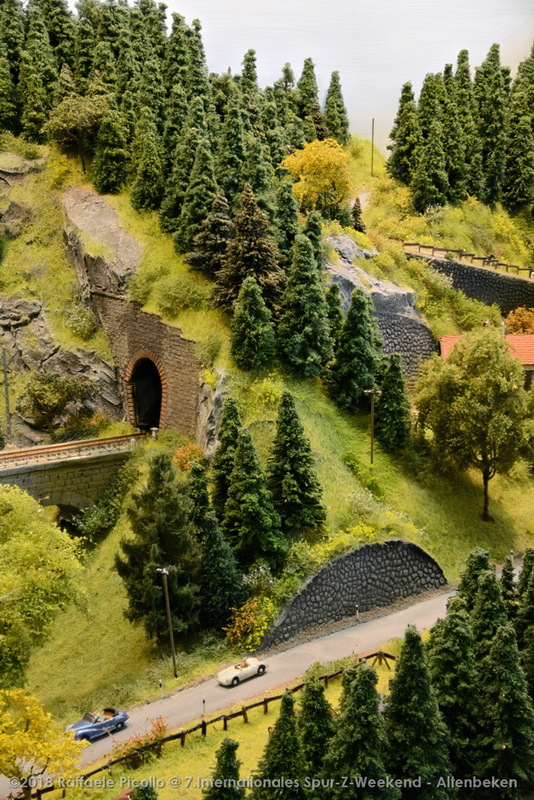 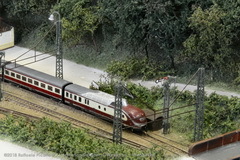 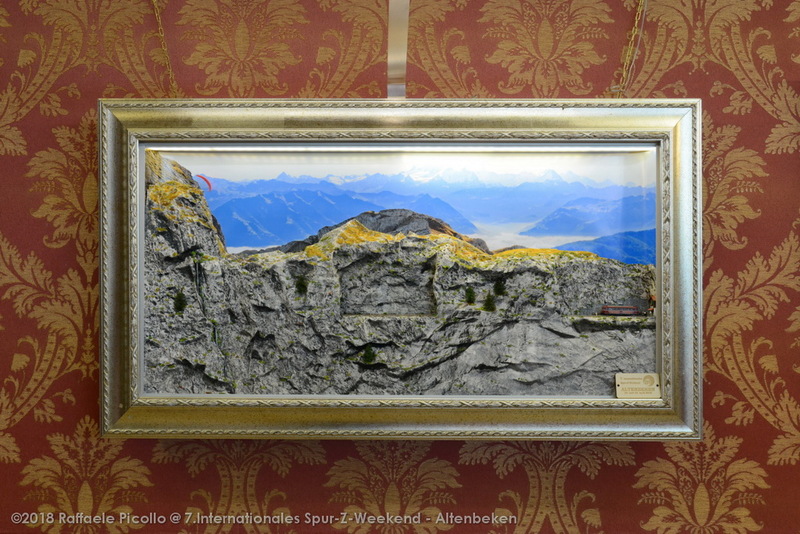 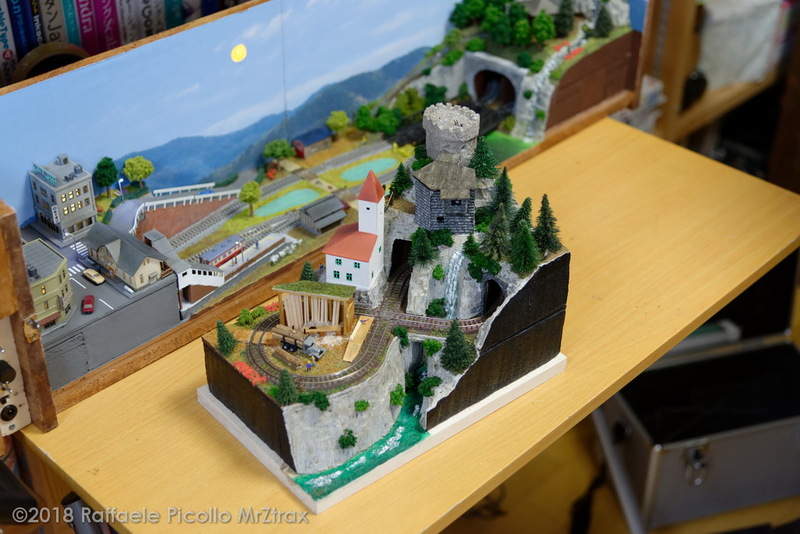 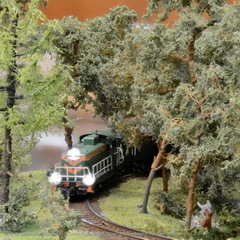 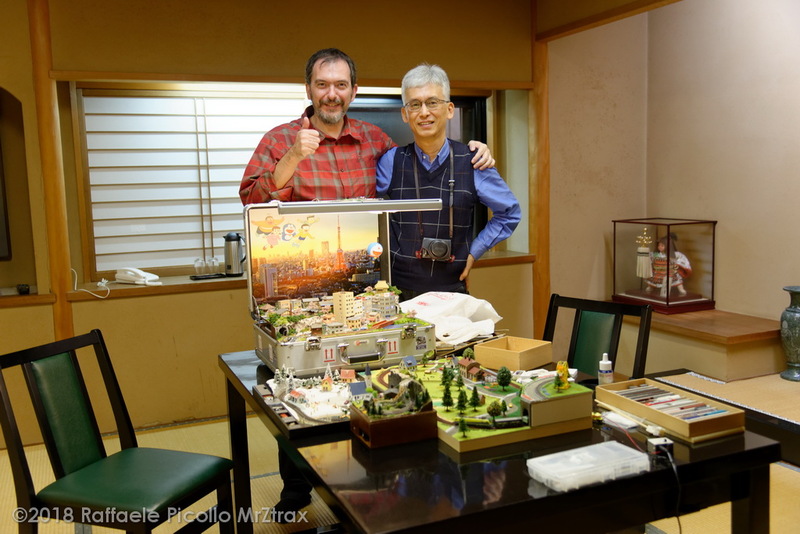 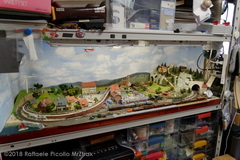 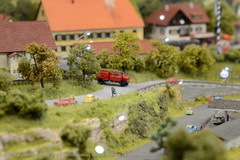 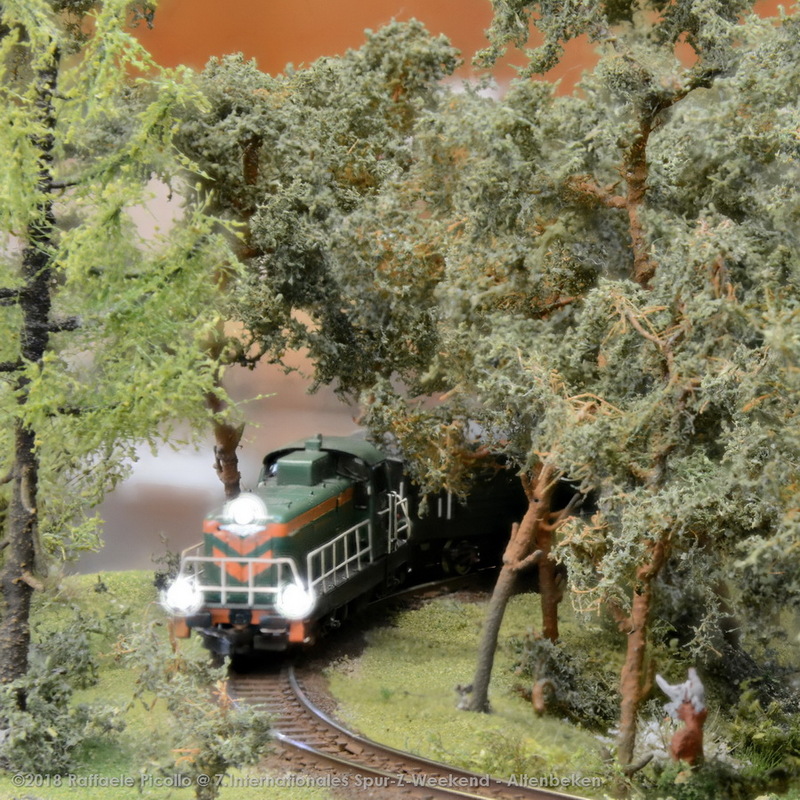 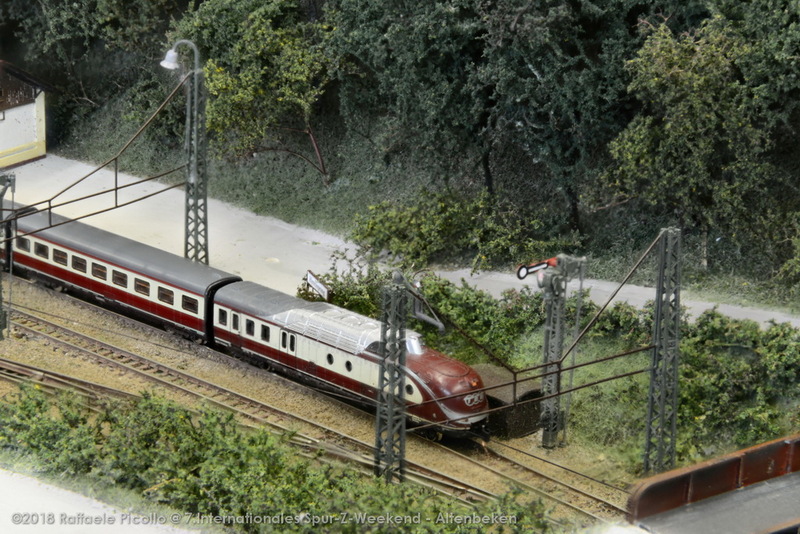 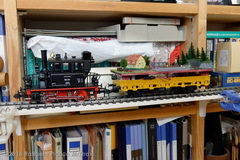 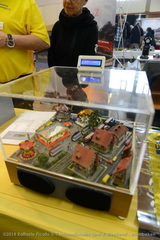 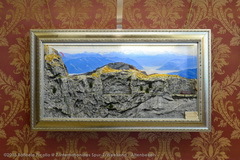 Pictures show the travel from Italy and some happy moments with Mr.Seizan and his beautiful Z scale creations.